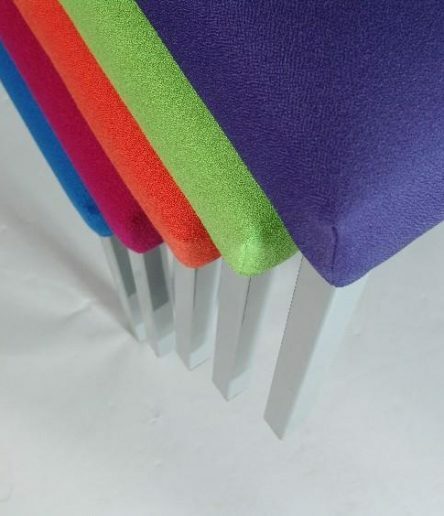 Portable Floormaker is pleased to represent Intermetal in the supply of their superior range of C&B furniture in the UK and Republic of Ireland whilst Intermetal distributes the Portable Floormaker range of portable dance floors across the UAE and North Africa. 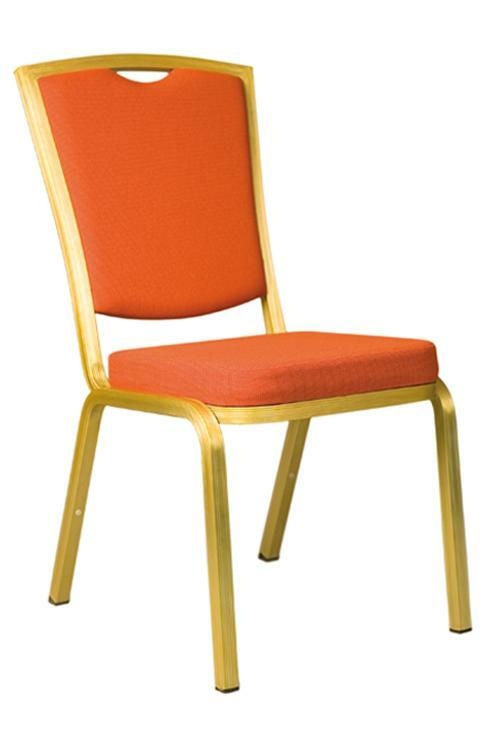 Intermetal specialises in the design and manufacture of banquet, conference, hotel room, outdoor, restaurant, office and educational furniture. 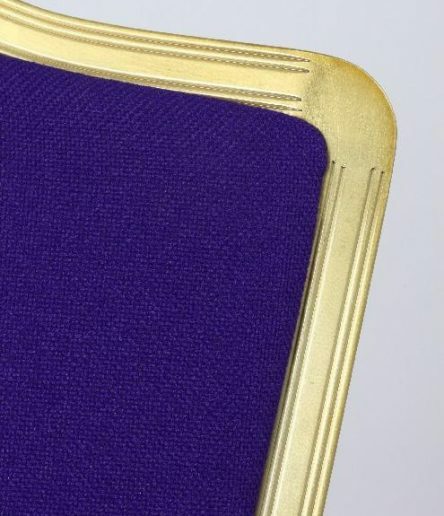 With a comprehensive range of high quality stacking chairs, folding banquet & conference tables, conference seating, buffet units, staging systems and accessories, Portable Floormaker is able to offer an all round package of operational equipment to complement our own production of portable dance floors and bars. 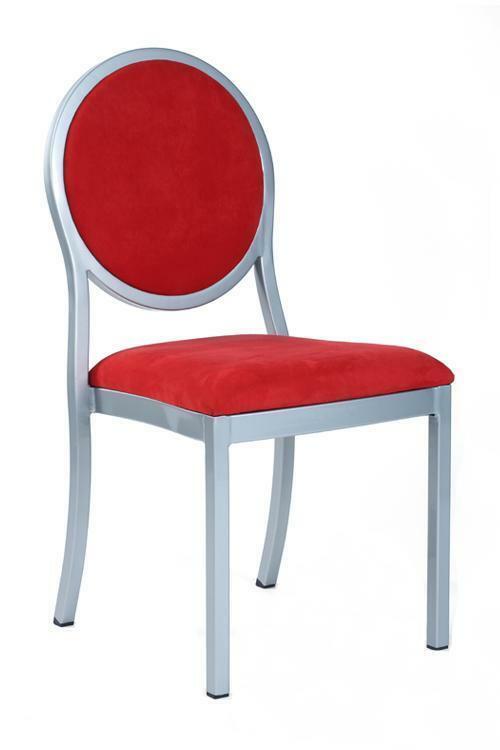 Indoor and outdoor seating, tables, banqueting furniture along with terrace & restaurant furniture are all available. 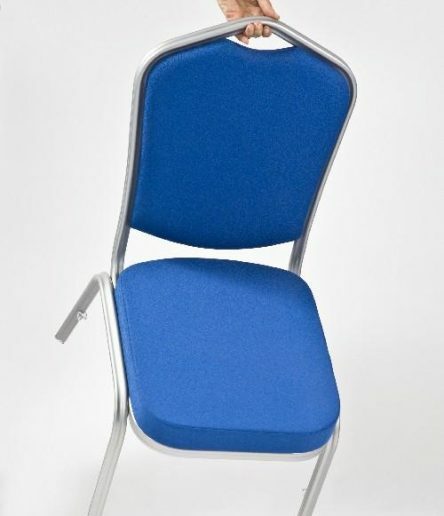 Select a chair above to view more information. 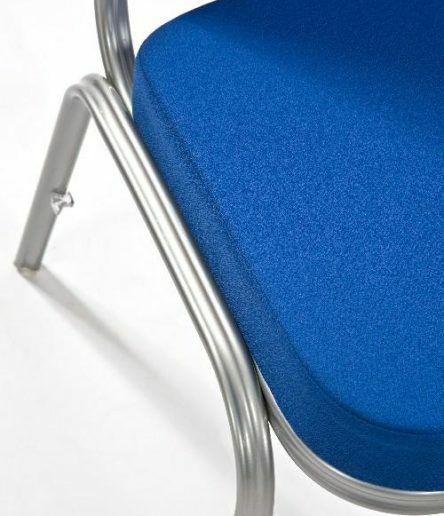 o2 is a range of multi-purpose seating from intermetal ltd. guaranteed comfort is ensured as each o2mesh back chair responds naturally to body movement and the breathable mesh material provides airflow around the lumbar area allowing the user to stay cool and comfortable all day long. 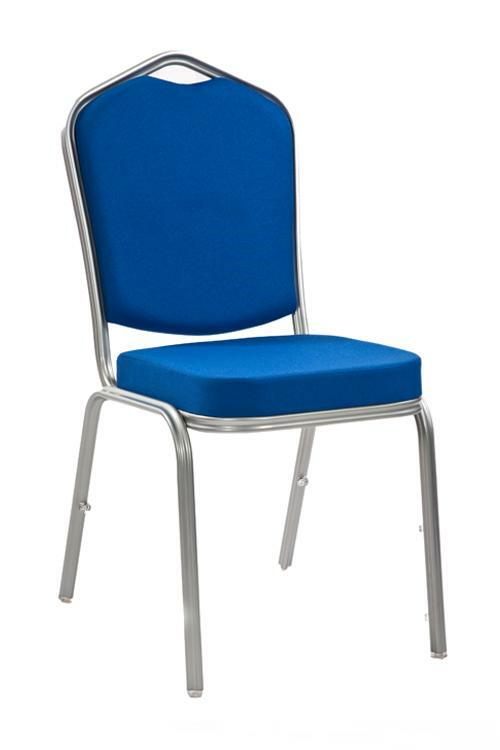 O2 is a range of multi-purpose seating from Intermetal Ltd. Guaranteed comfort is ensured as each O2 mesh back chair responds naturally to body movement and the breathable mesh material provides airflow around the lumbar area allowing the user to stay cool and comfortable all day long. 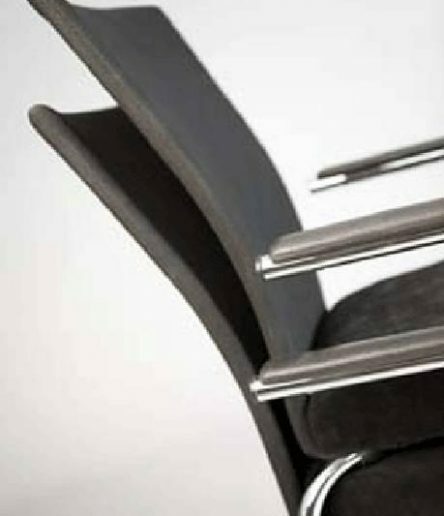 The Alu Legno collecton derived from “Legno”, the Italian word meaning wood and “Alu” abbreviated for aluminium is manufactured from a special chiseled wood-like aluminium profile. 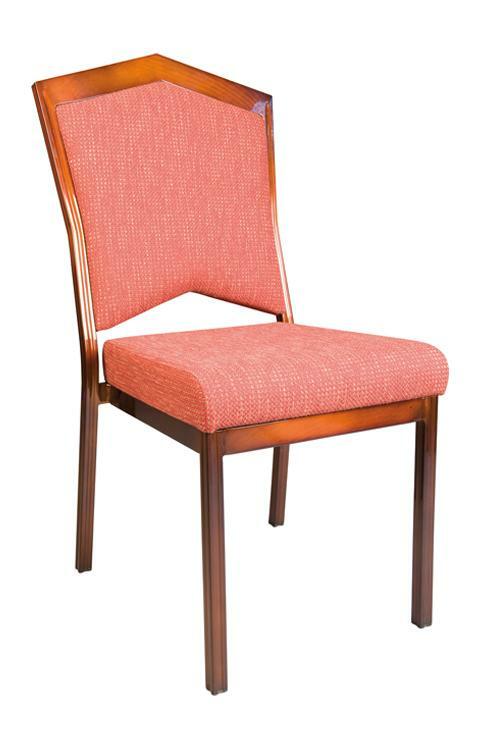 This collection features a wider seat that will ensure hours of comfortable seating and the classic designs will add sophistication to any room ambience. 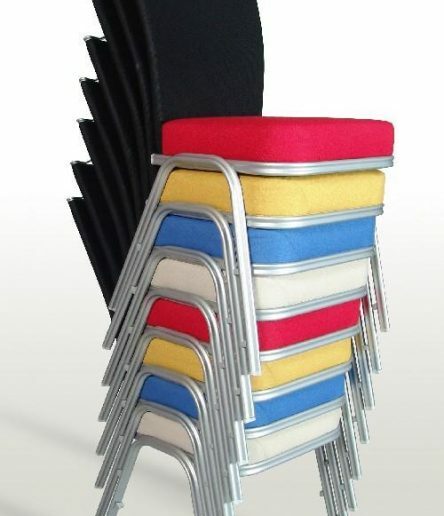 Without the need for maintenance, these affordable and stackable chairs are the perfect alternative to wooden chairs. 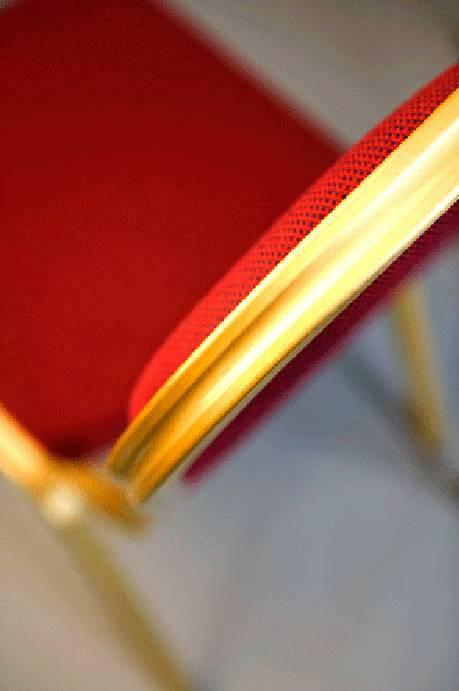 Strong, durable, elegant and exceptional quality describe the Premium Chair Collection. 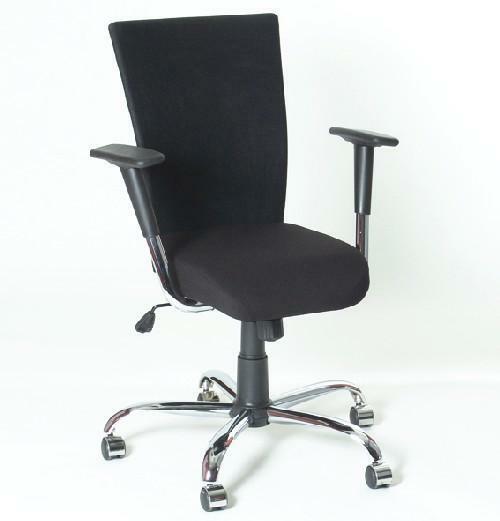 This range features contoured backrests and the wider 9Hour Seat, providing the user with hours of extremely comfortable seating. 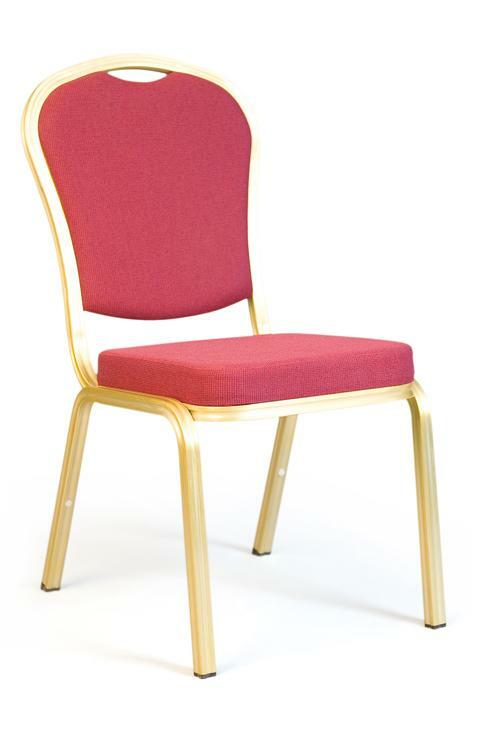 Manufactured from a double groove aluminium profile, the Premium Collection will transform your banquet, conference or restaurant from ordinary to extra-ordinary in no time at all. 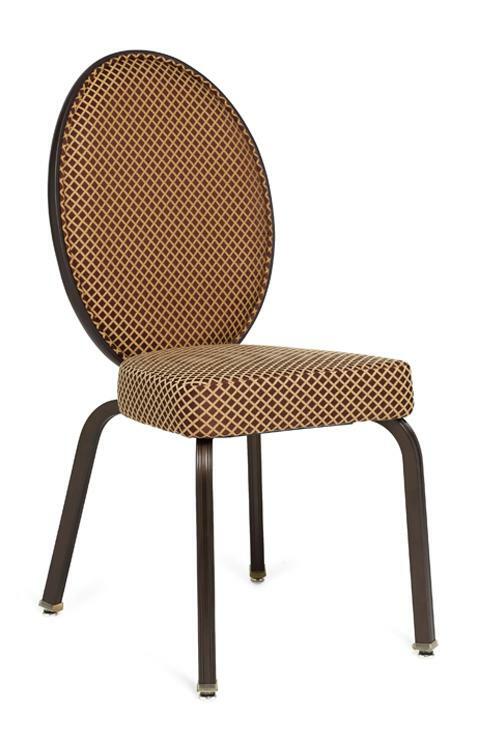 The Genova Collection is definitely a collection that gives elegance to any banquet, conference or restaurant set-up. 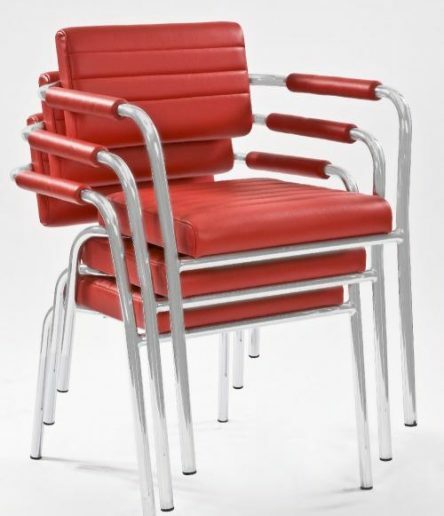 Constructed from a double groove aluminium profile, the collection is available in 5 different styles and each chair has its own distinctive features. 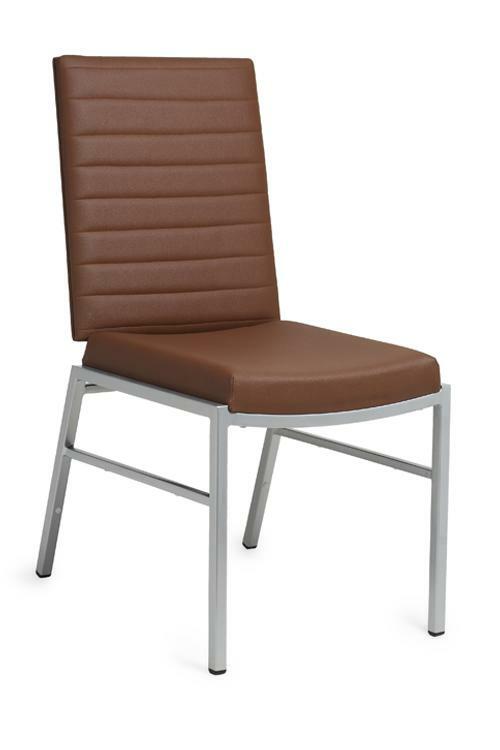 With the optional back plate design and comfort seat, the Genova Collection is the perfect choice for all contract seating requirements. 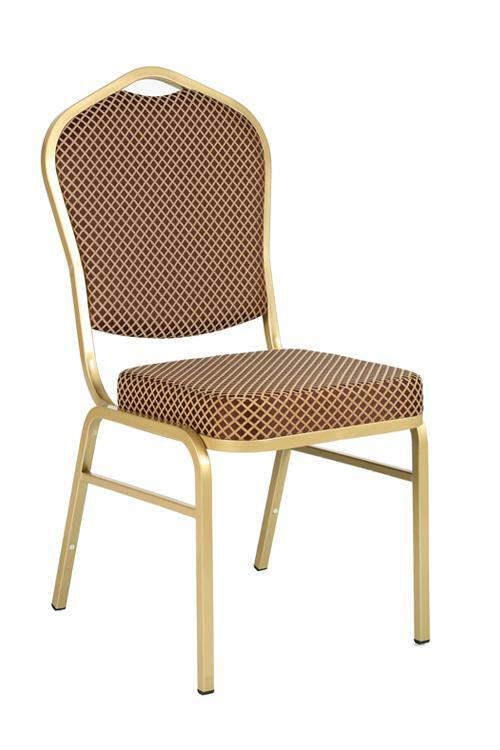 The Genova Collection is definitely a collection that gives elegance to any banquet, conference or restaurant set up. 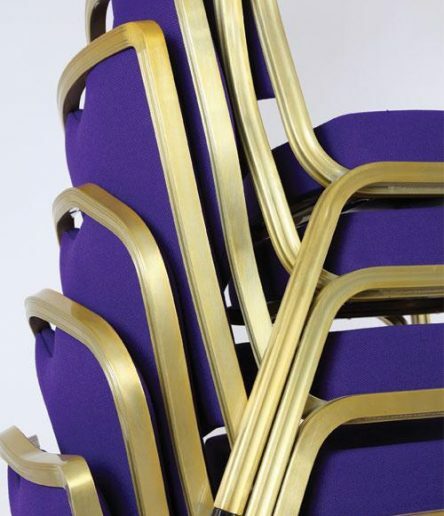 Constructed from a double groove aluminium profile, the collection is available in 5 different styles and each chair has its own distinctive features. 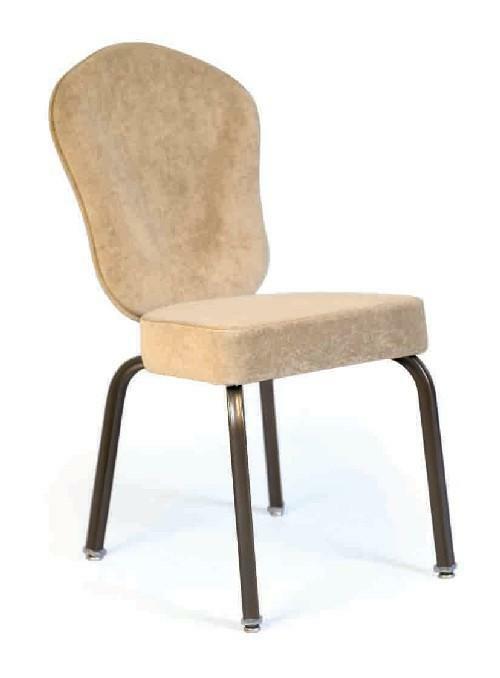 With the optional back plate design and comfort seat, the Genova Collection is the perfect choice for all contract seating requirements. 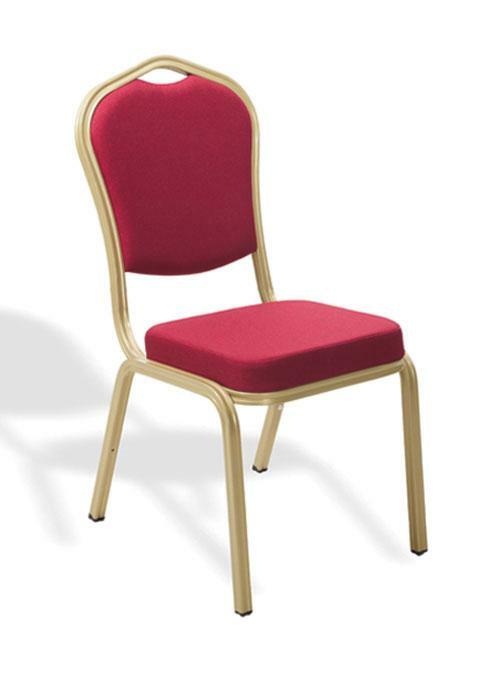 Constructed from a fluted aluminium profile, the Milano Collection has set the standard for all banquet chairs in terms of strength, durability and style. 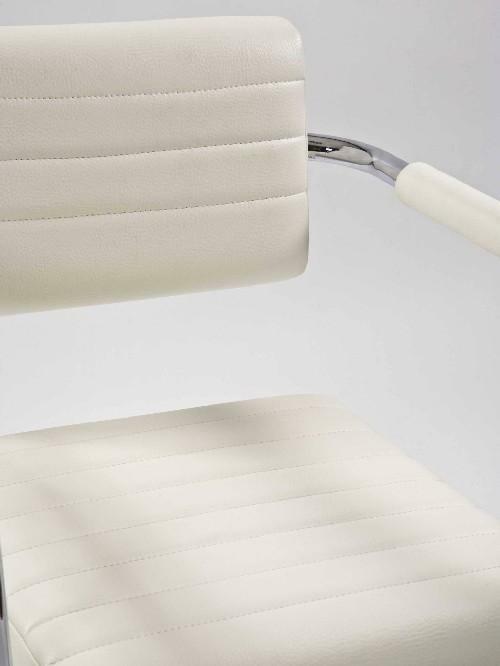 Understated elegance is obtained while comfort seating is achieved in the recently incorporated contoured seat and back, the right choice for extended sitting situations. 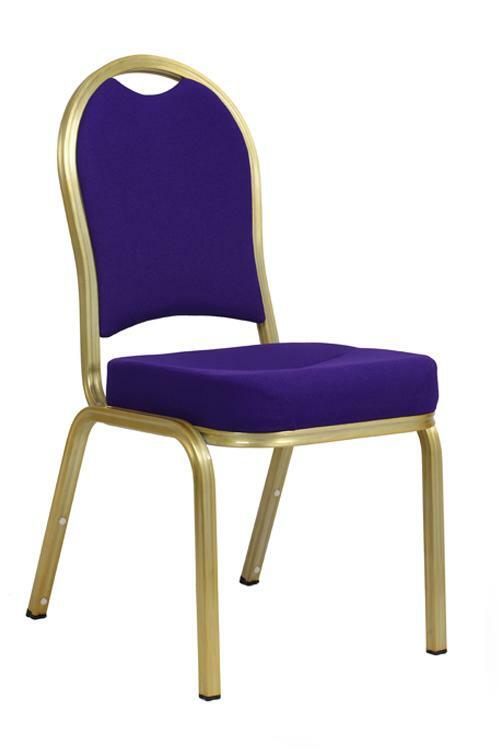 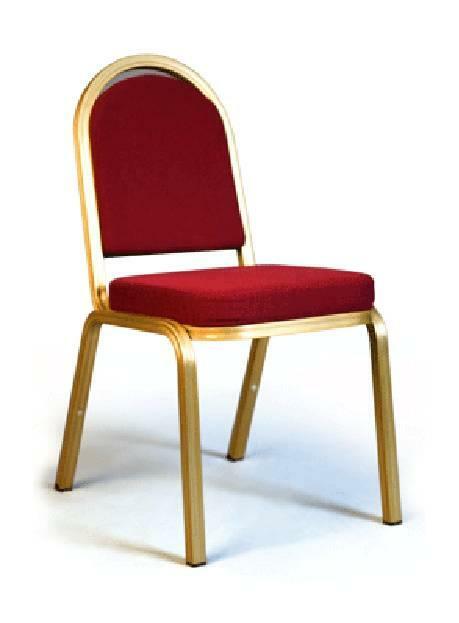 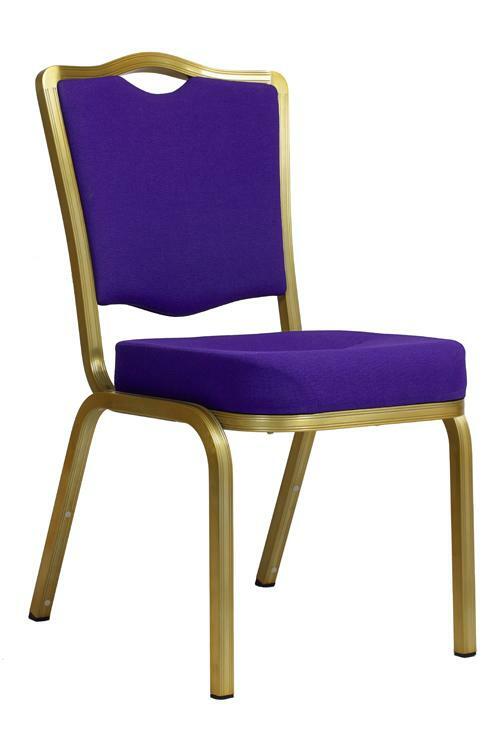 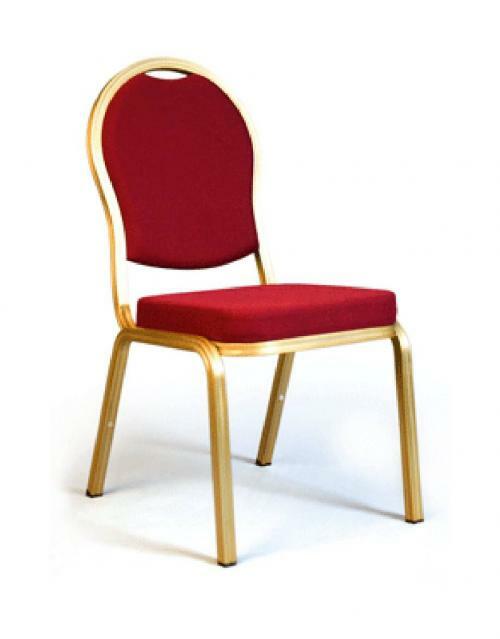 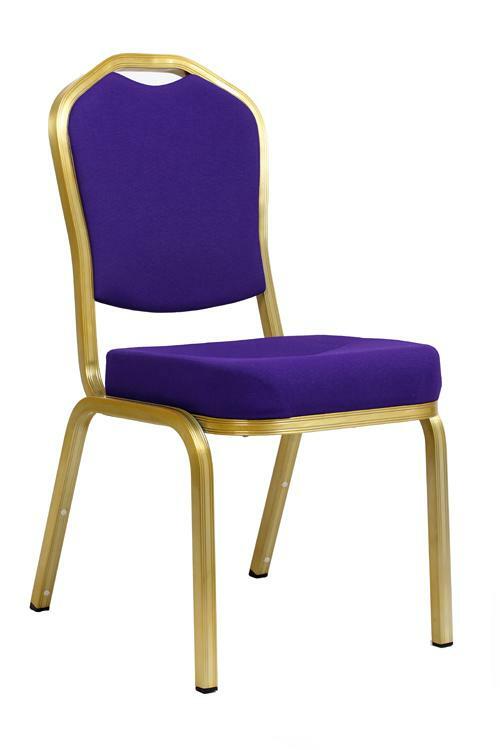 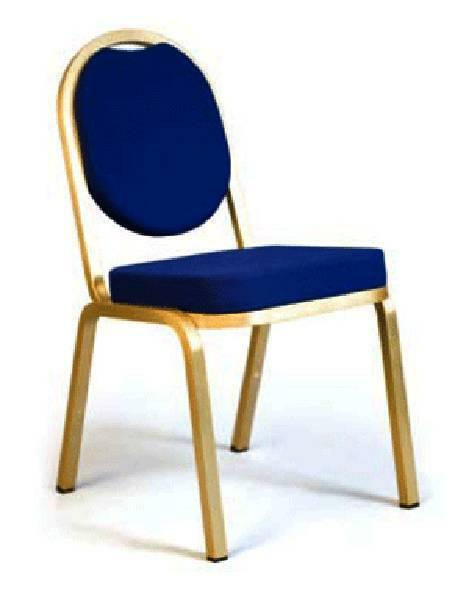 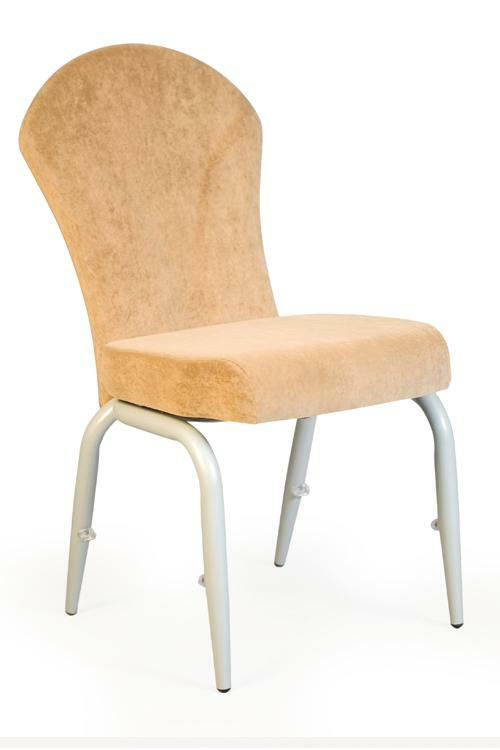 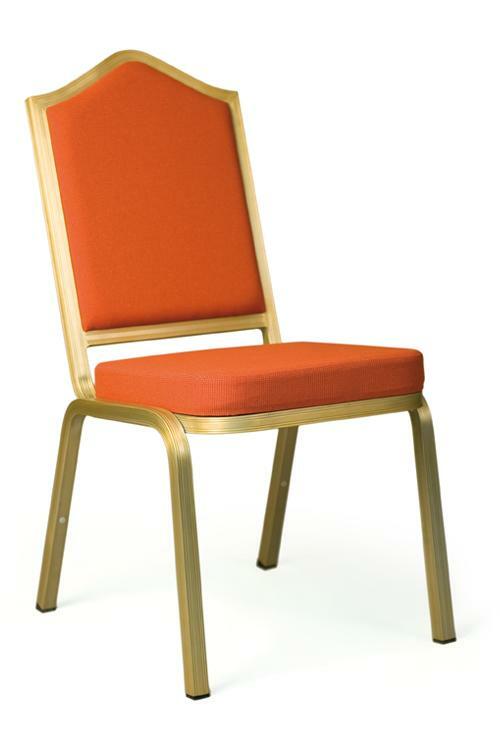 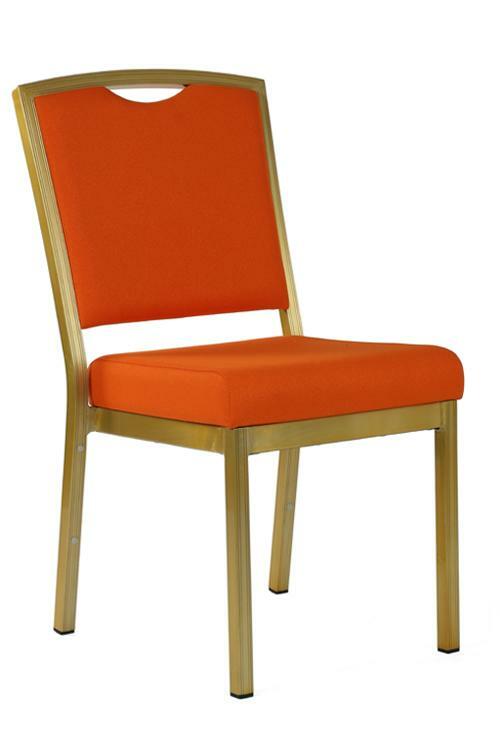 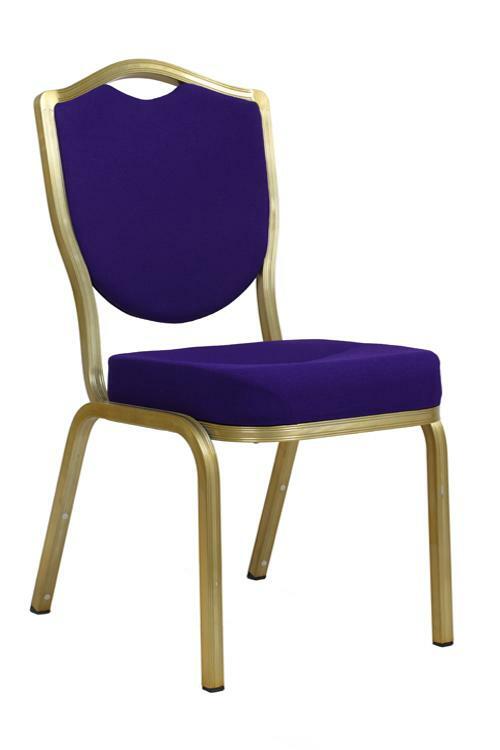 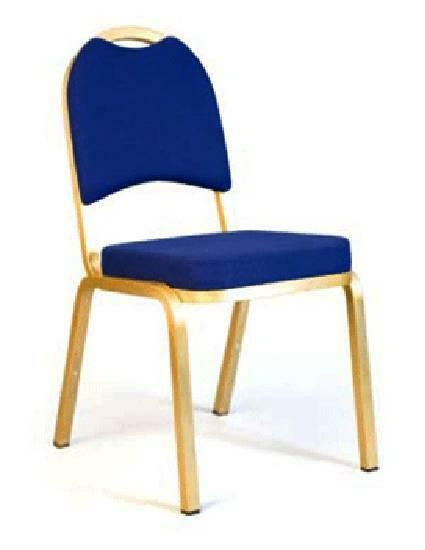 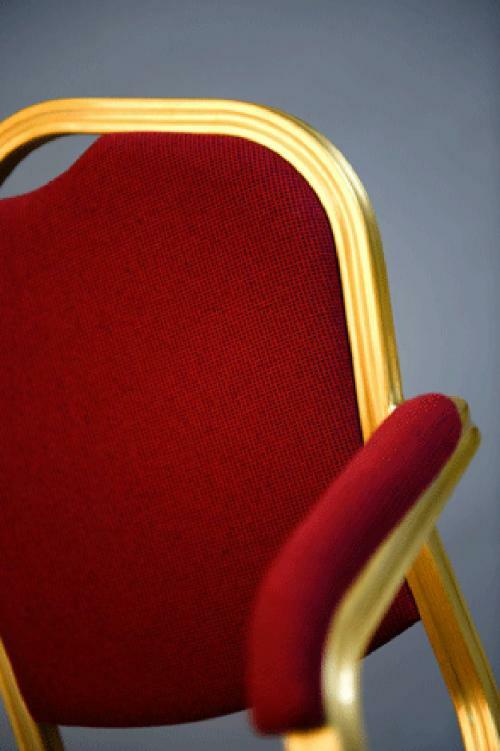 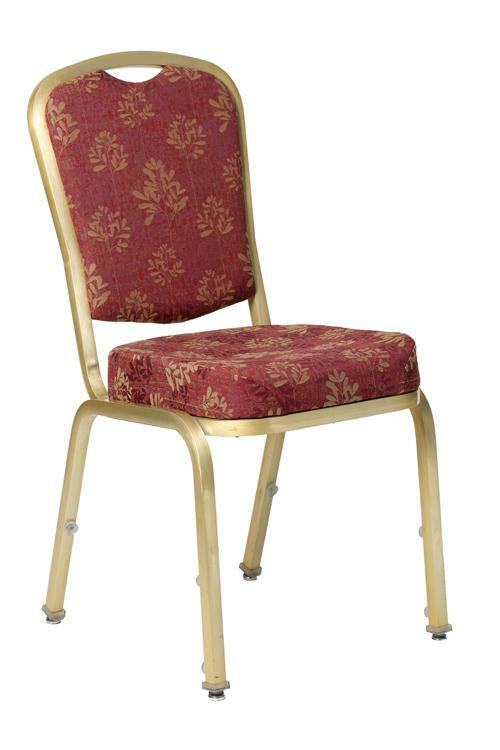 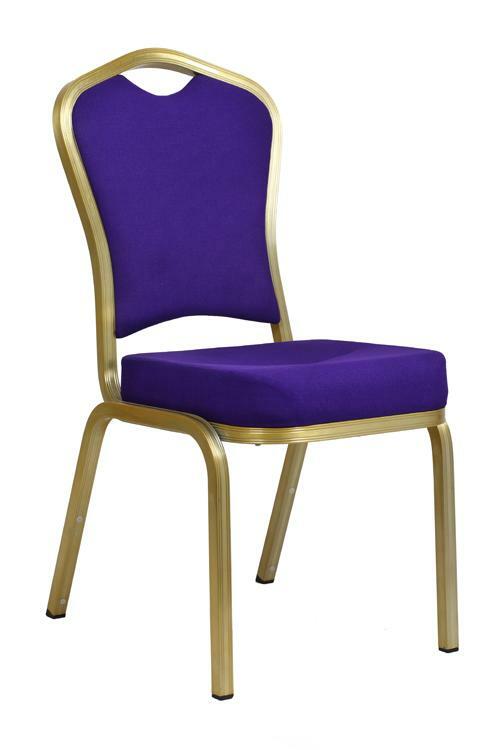 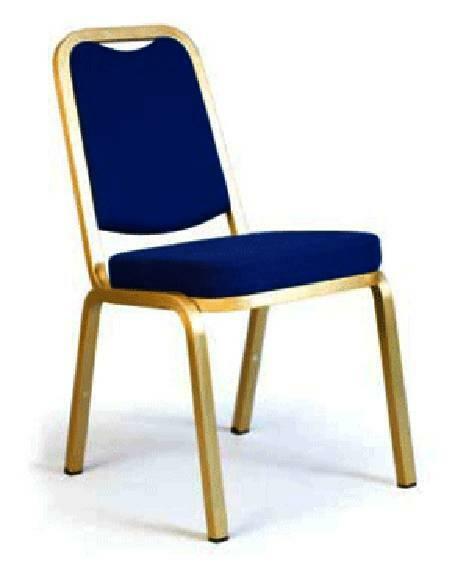 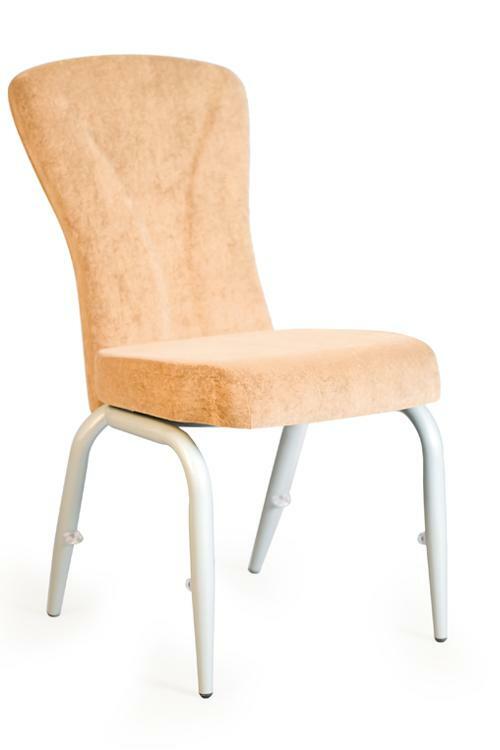 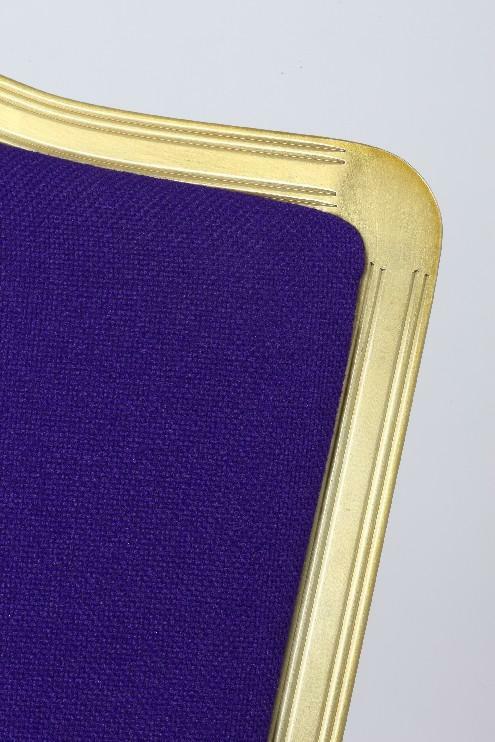 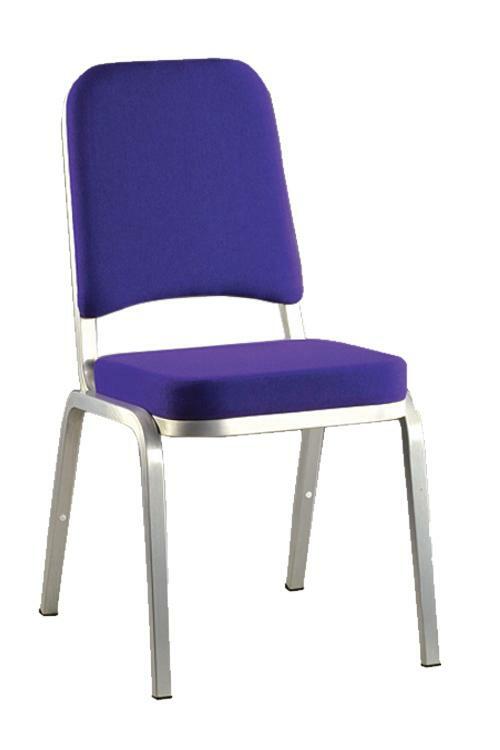 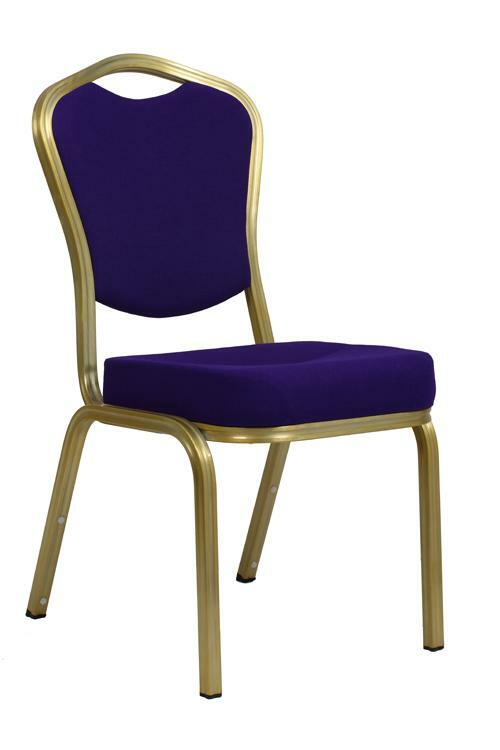 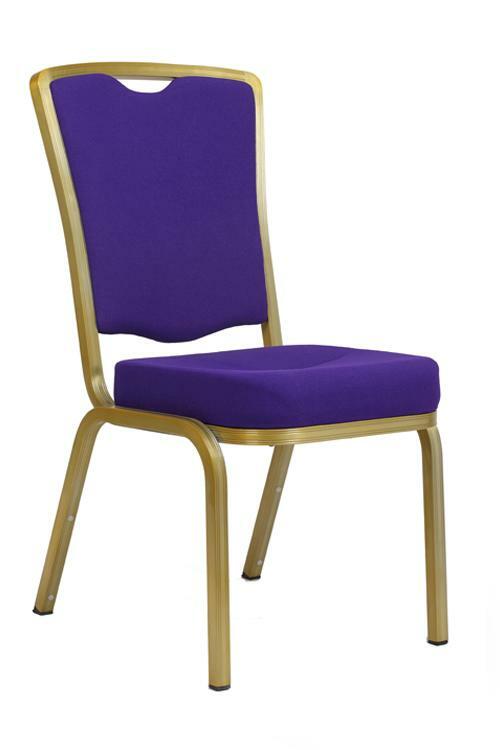 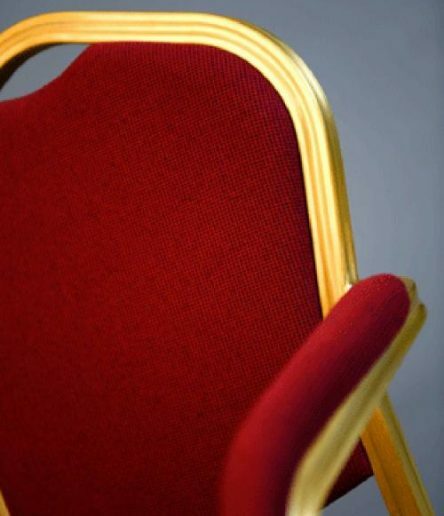 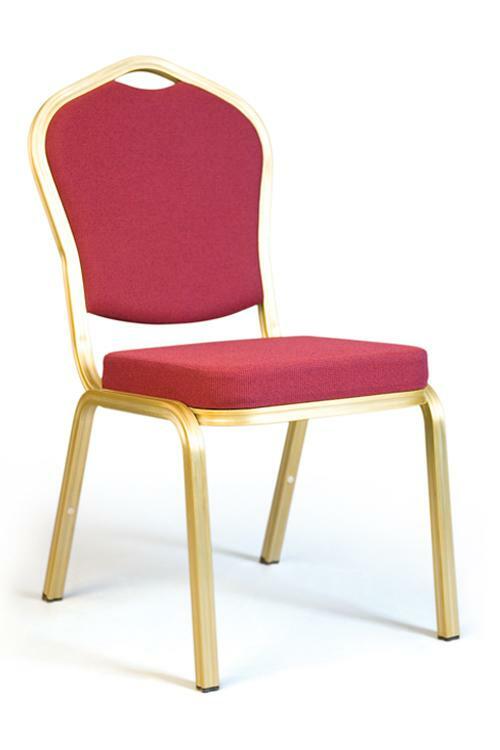 A classic plain aluminium profile chair collection suitable for banquet or conference seating. 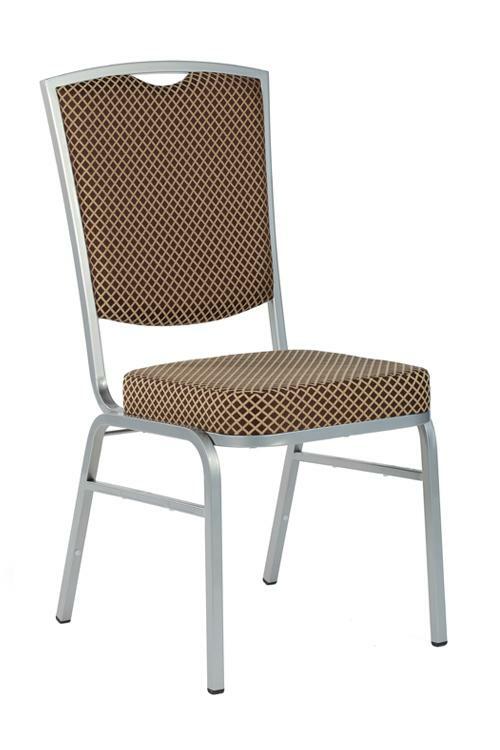 These lightweight chairs combine simple style, comfort and durability. 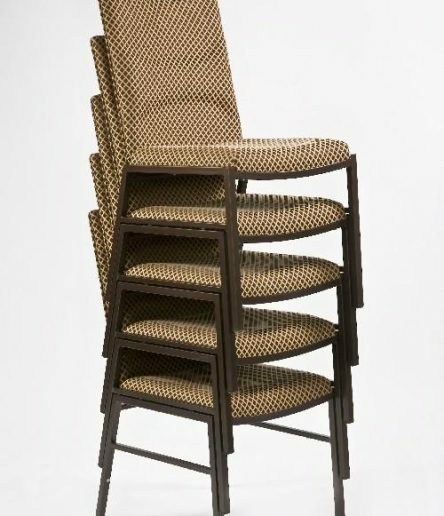 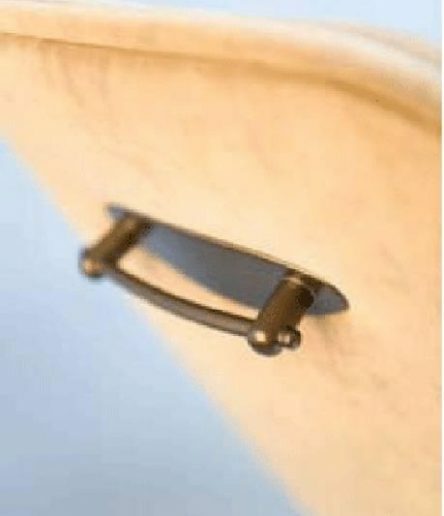 With or without arms, they stack 10 high and are available in a wide range of fabrics and finishes. 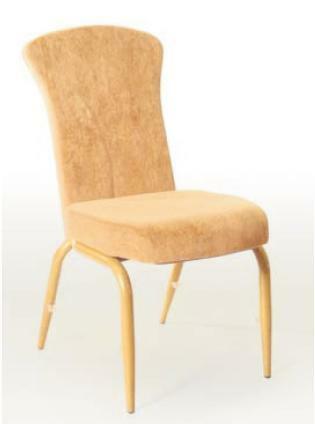 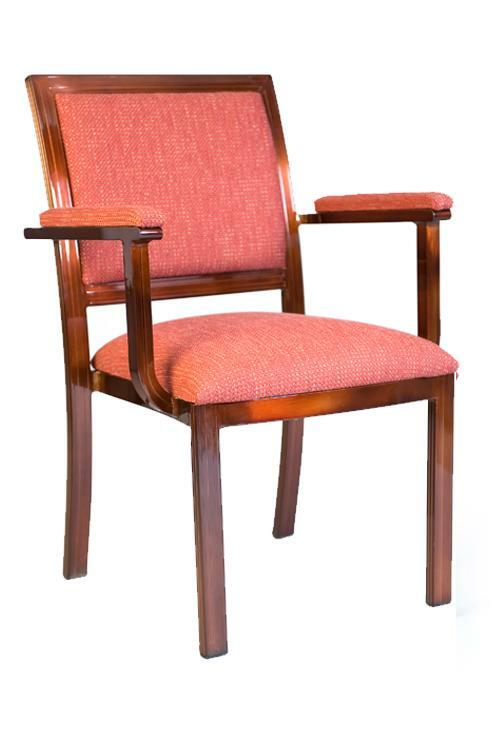 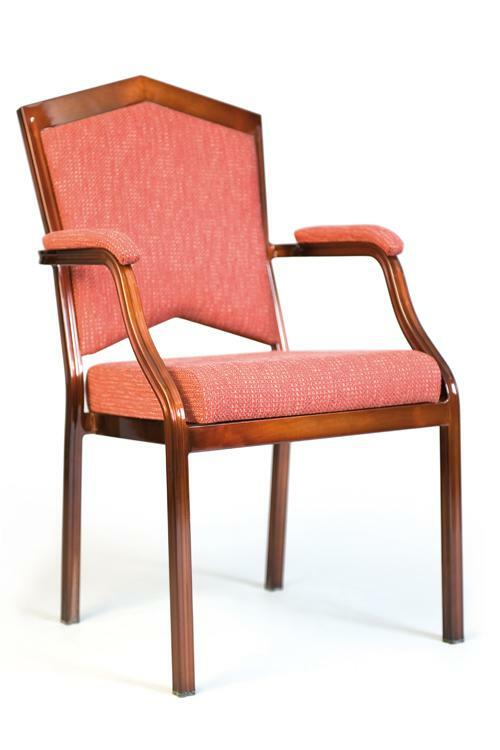 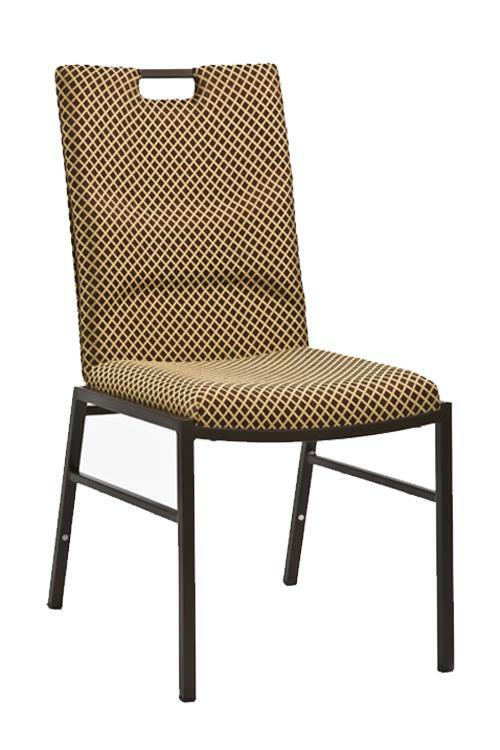 A classic plain alluminium profile chair collection suitable for banquet or conference seating. 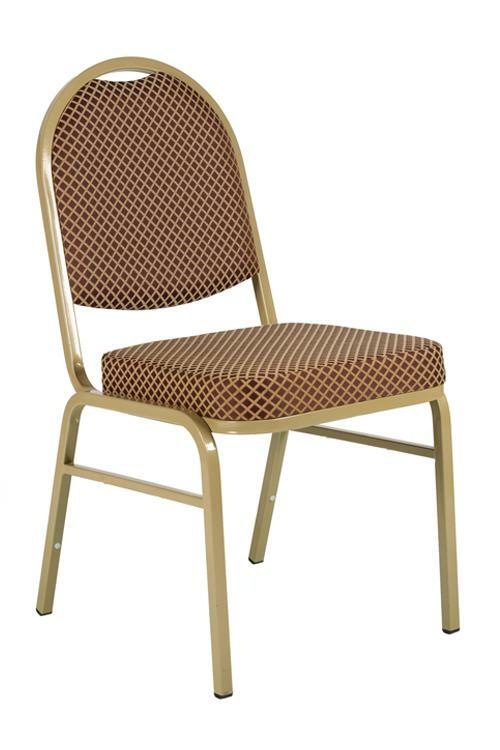 These lightweight chairs combine simple style, comfort and durability. 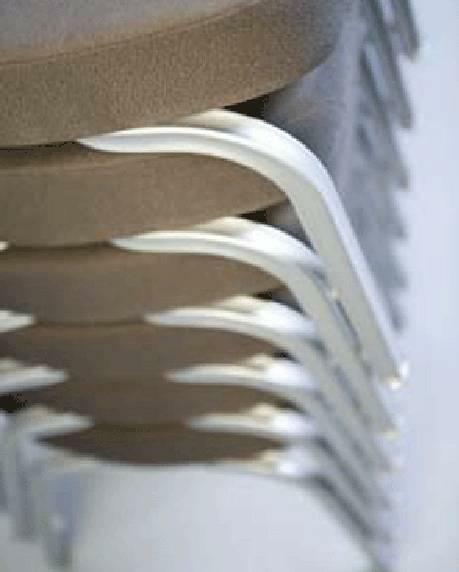 With or without arms, they stack 10 high and are available in a wide range of fabrics and finishes. 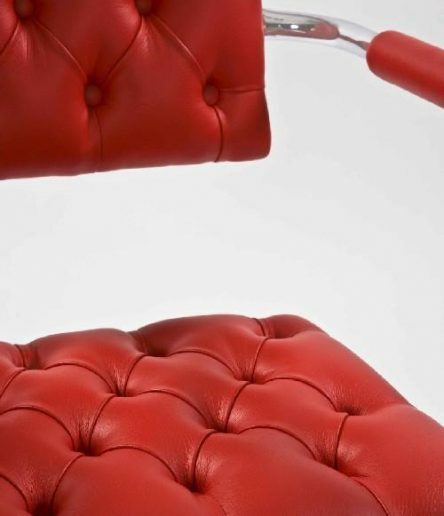 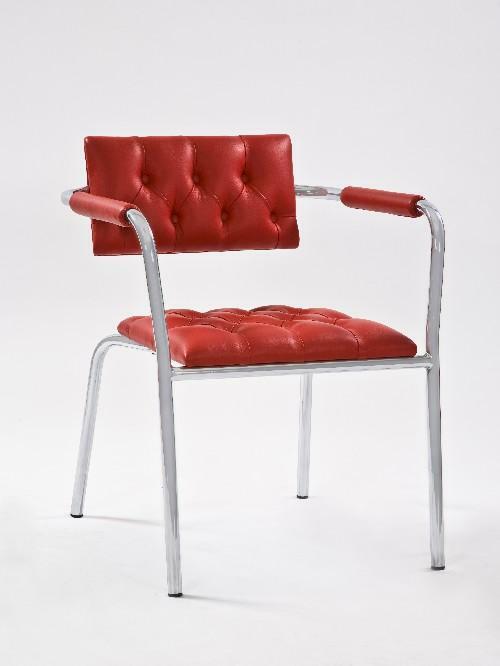 A unique and innovative contemporary chair collection designed exclusively by Intermetal’s Design Team. 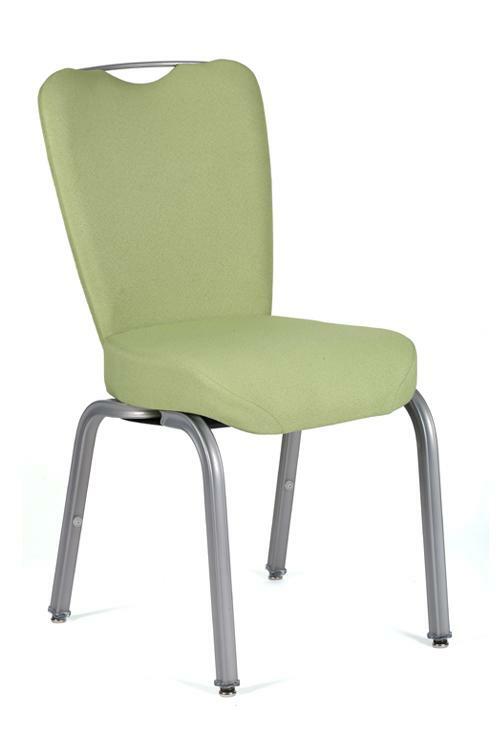 Recommended for banquet or conference rooms, this stackable collection is the ideal choice when style is essential and where comfort is achieved due to the ergonomic support in the lumbar area. 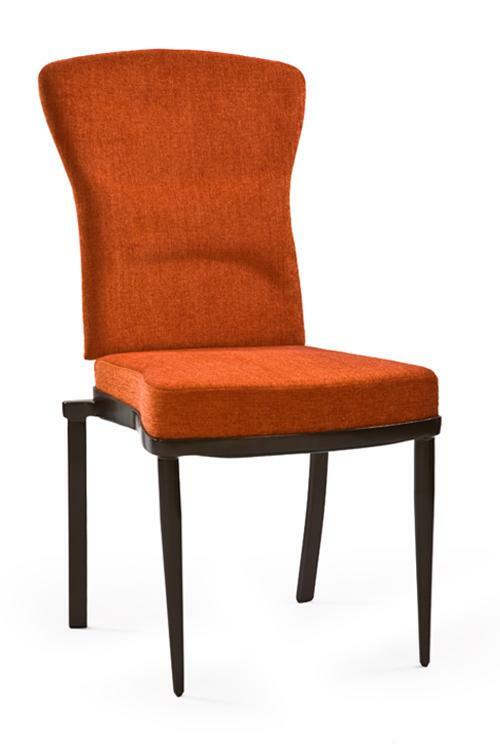 Featuring tapered legs, sleek handle design, forged armrests and two-tone fabric, the Modena Collection is a designer’s dream. 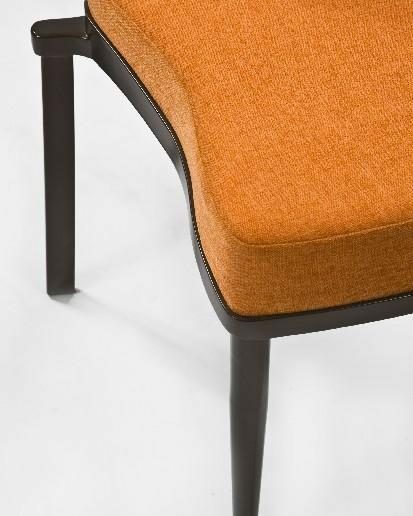 Laps is a series of stackable Luxury All Purpose Seating that provides hospitality designers with new and exciting ways to impress their clients. 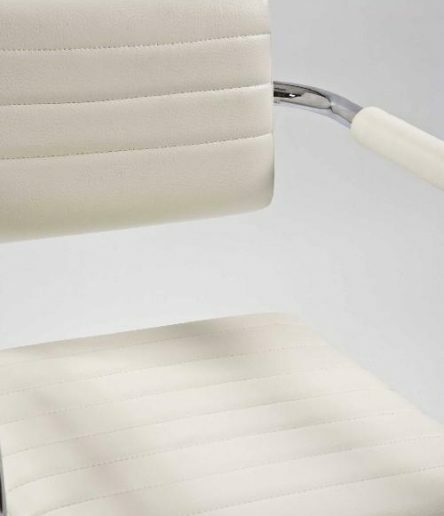 With crisp clean lines and higher standards of comfort and utility, the chairs in the Laps series communicate a subtle elegance. Guest comfort is assured with Body Responsive Backrest, Premium Lumbar Support and Moulded Seat Cushions. 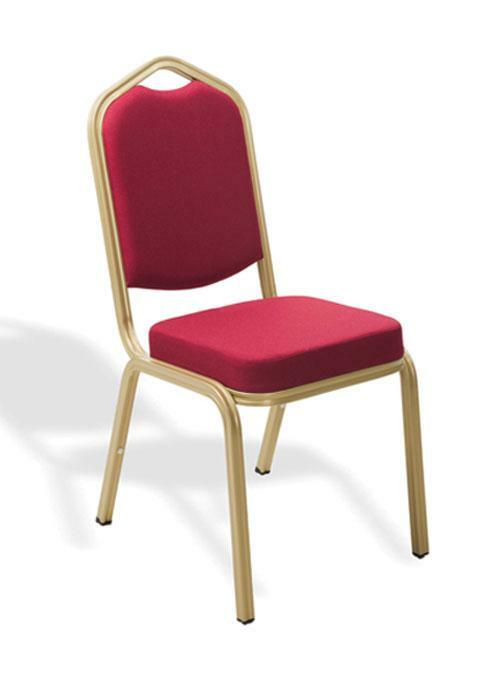 Laps is the ideal solution for any venue that calls for quality guest seating. 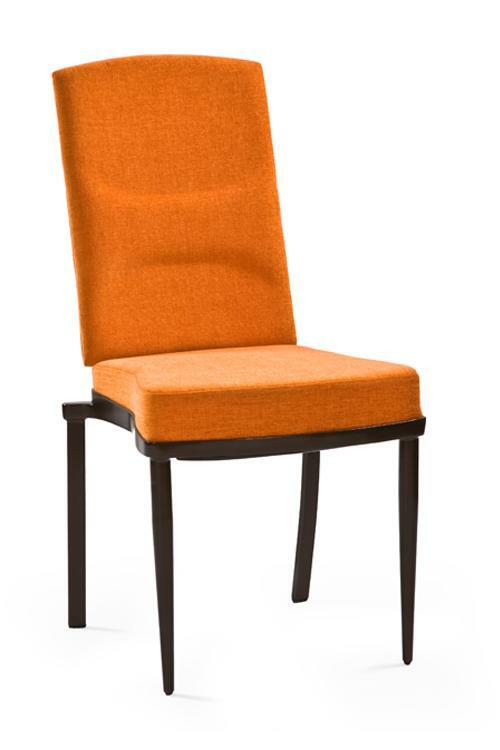 A contemporary chair collection designed to meet the requirement of today’s design professionals, operators and guests. 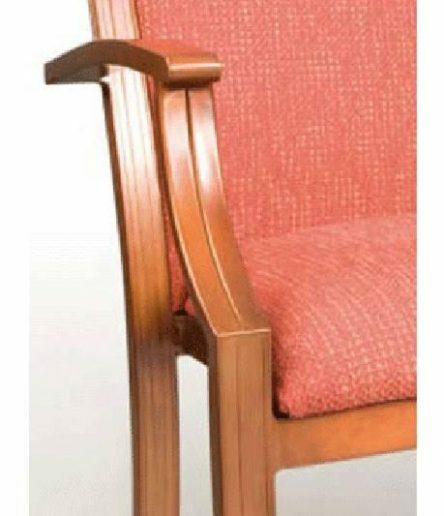 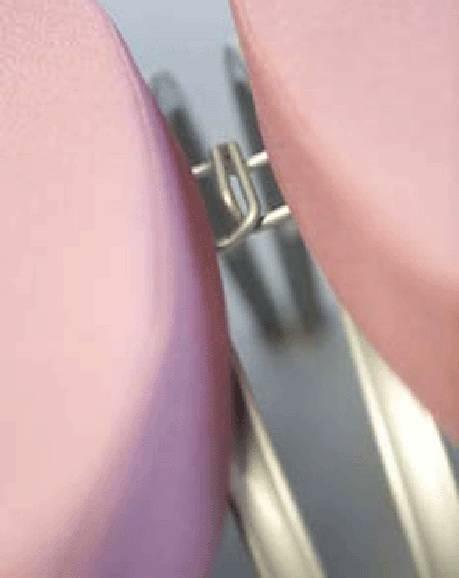 Each chair features the waterfall seat and is equipped with a top hand grip for easy handling and movement. 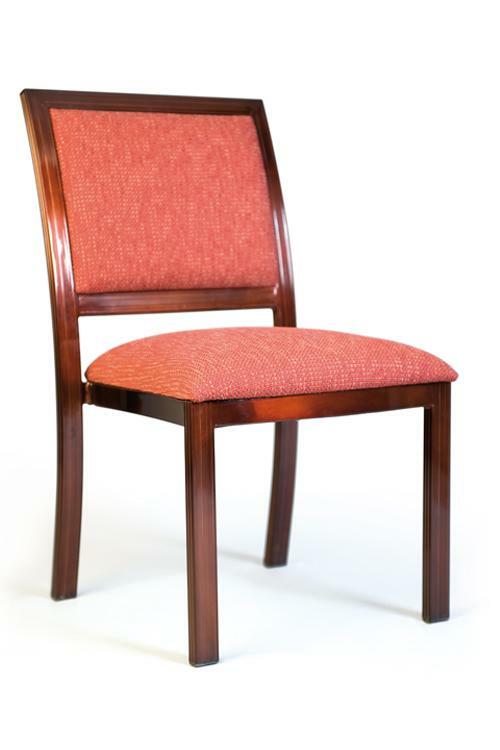 24 hours a day, 7 days a week, style is achieved, durability is guaranteed and comfort is assured. 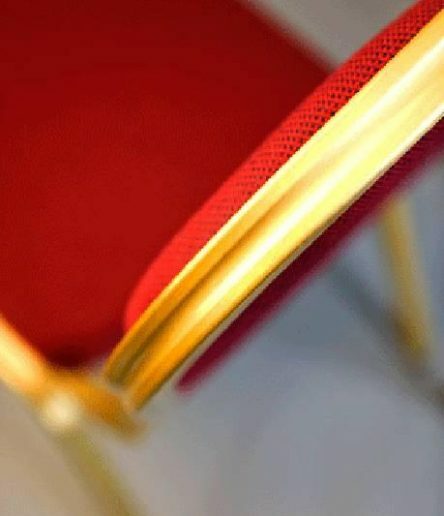 A contemporary chair collection designed to meet the requirements of today’s design professionals, operators and guests. 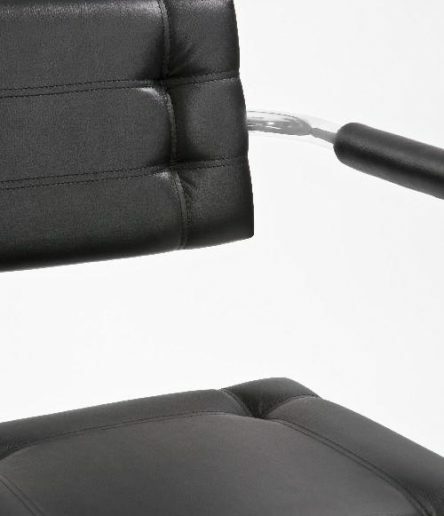 Each chair features the water fall seat and is equipped with a top hand grip for easy handling and movement. 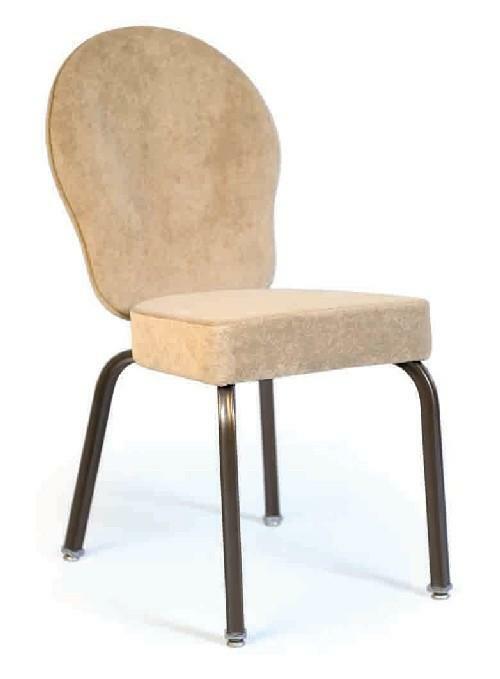 24 hours a day, 7 days a week, style is achieved, durability is guaranteed and comfort is assured. 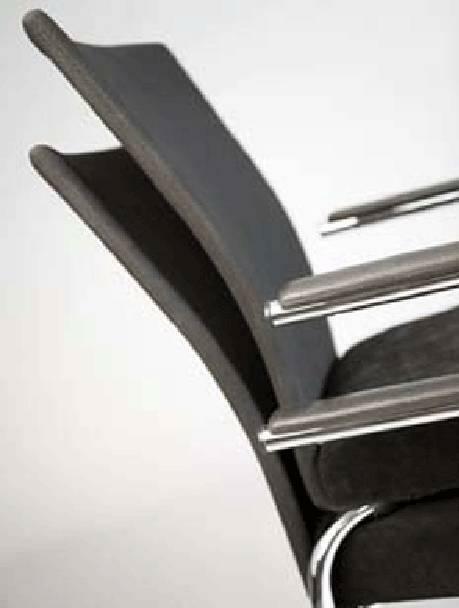 A contemporary chair collection designed to meet the requirements of today’s design professionals, operators and guests. 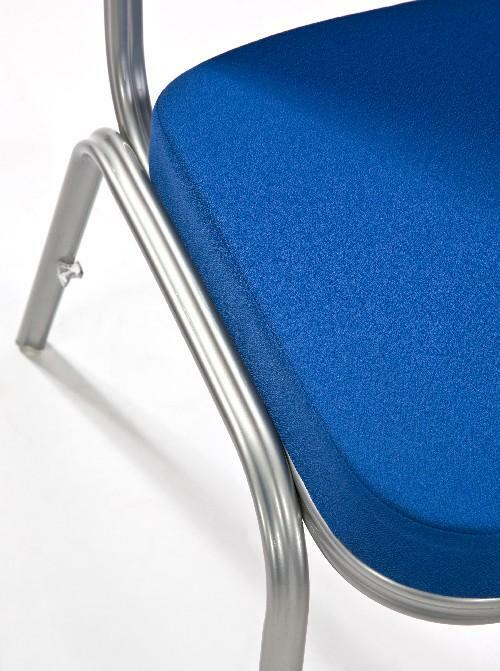 Each chair features the waterfall seat and is equipped with a top hand grip for easy handling and movement. 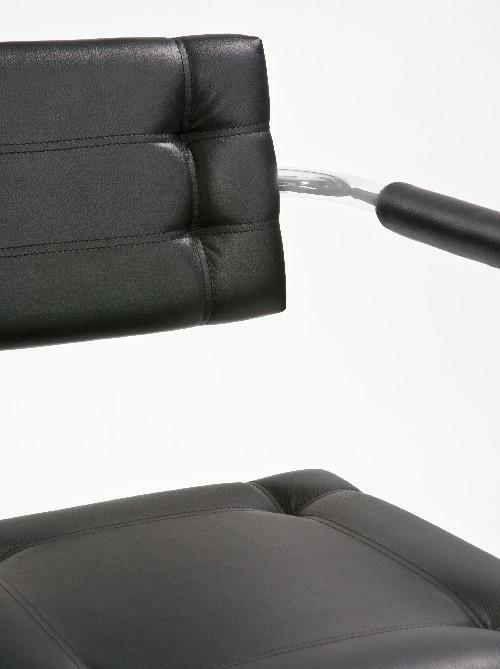 24 hours a day, 7 days a week, style is achieved, durability is guaranteed and comfort is assured. 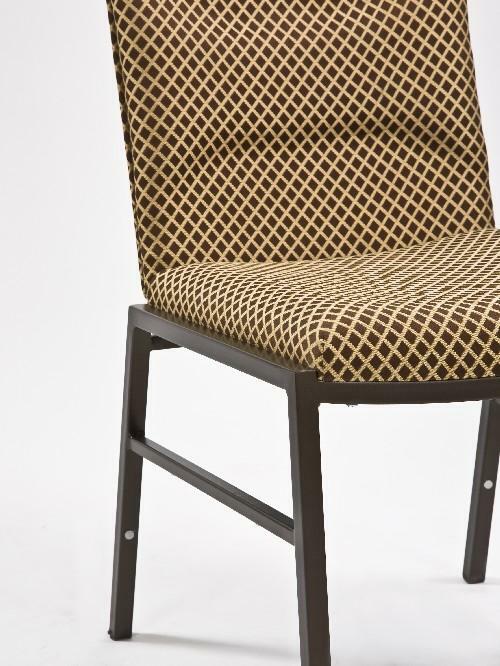 Chic is definitely what comes to mind with the DECO Collection. 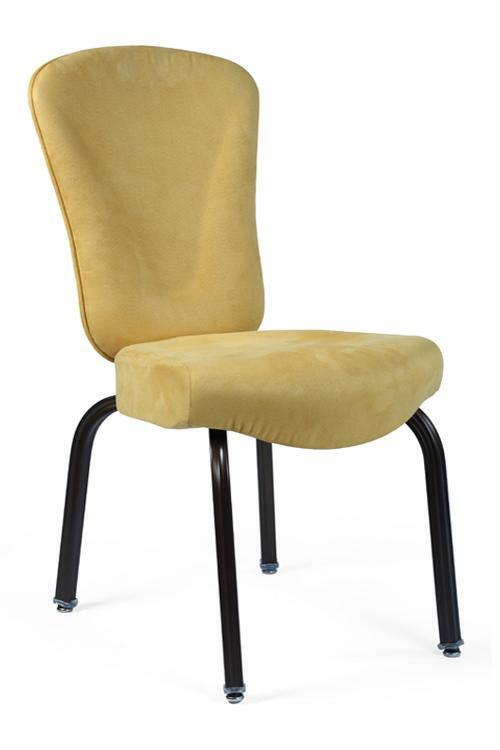 This fully upholstered versatile and functional chair is available in a myriad of colors and is the ideal choice for those who are looking for style but who do not want to compromise on comfort. 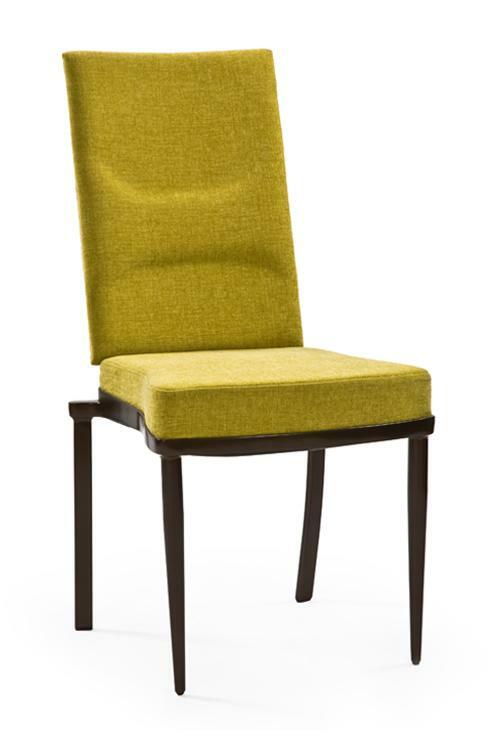 From meeting room to conference room this collection will definitely leave a lasting impression. 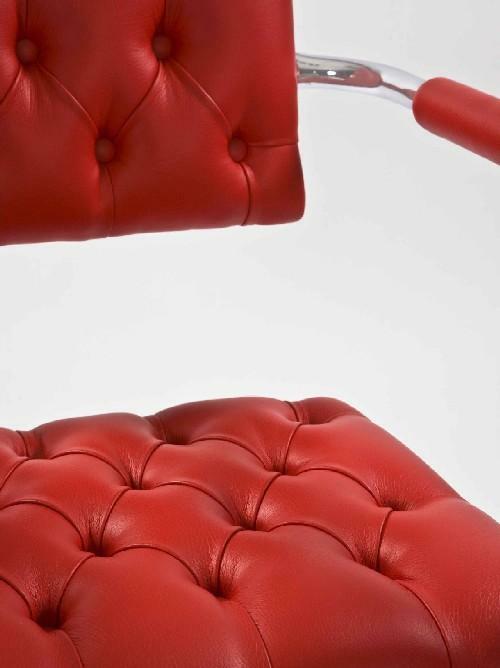 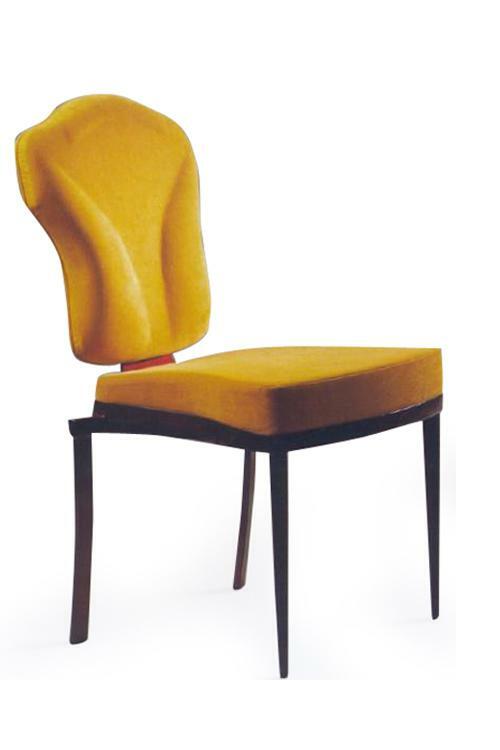 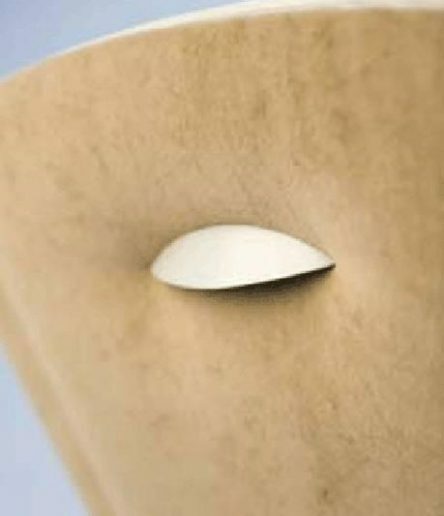 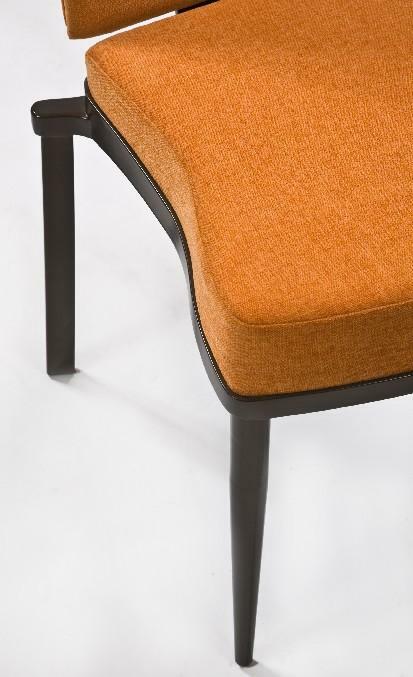 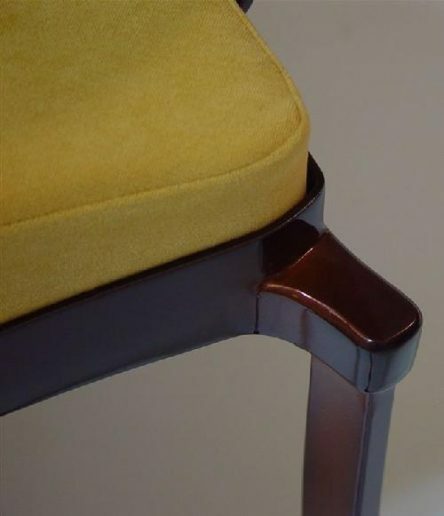 The SoHo Chair exudes urbane chic due to its distinct focus on form details. 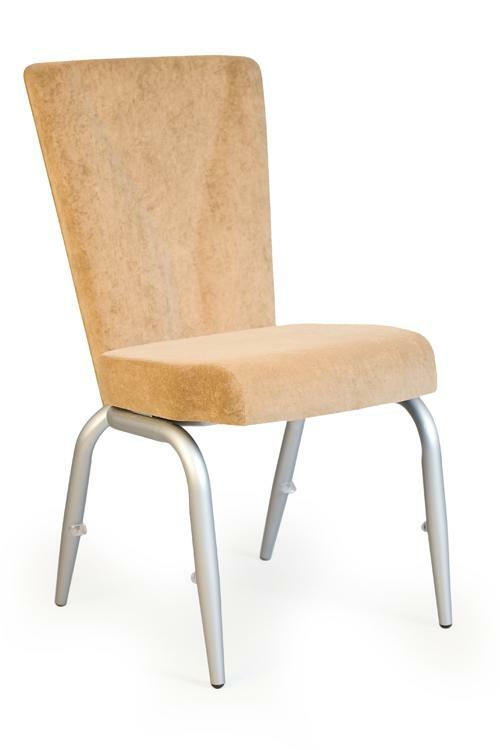 Underneath this expertly upholstered chair lies a sturdy one piece aluminium frame that is light in weight yet deceptively strong that allows for easy handling, stacking and storing. 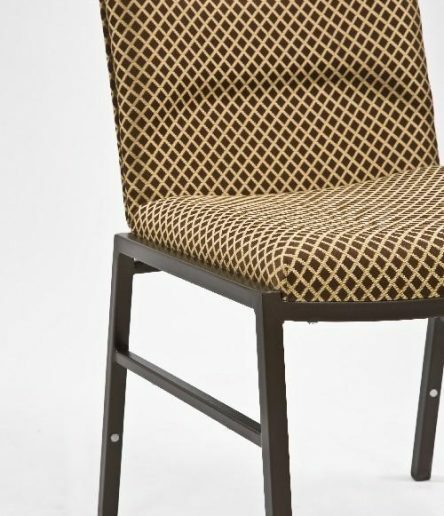 SoHo’s geometric design and distinctive lines is a tribute to its cosmopolitan namesake and can be integrated into any restaurant, banquet, ballroom or conference setting. 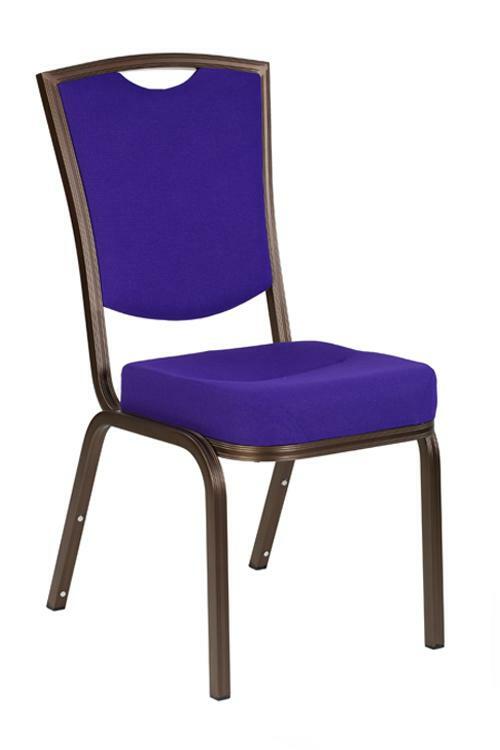 The Vita Mesh Back Chair with top grip is the ideal choice for for Conference, Banquet and Meeting Rooms. 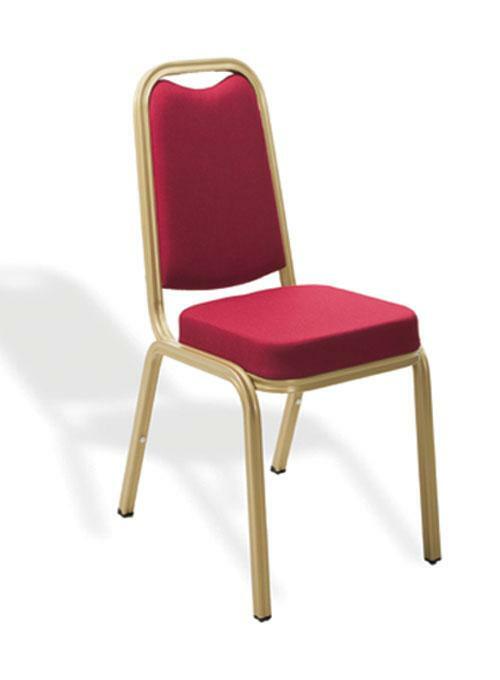 Each chair is fitted with breathable fabric, comfort seat and body responsive backrest which will guarantee hours of comfortable seating. 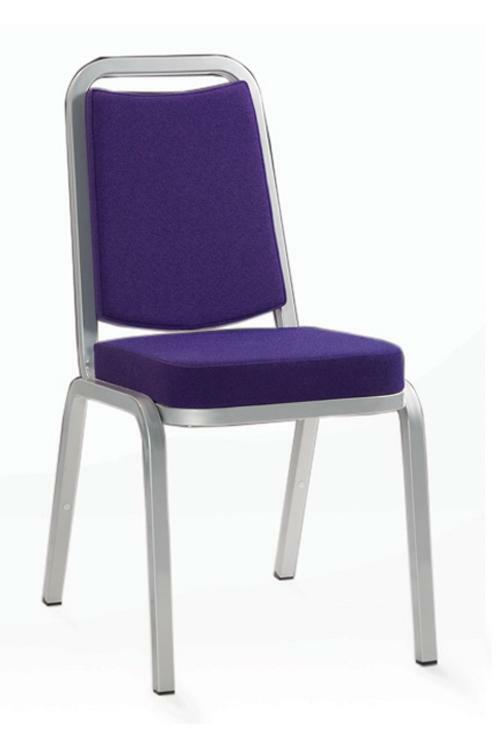 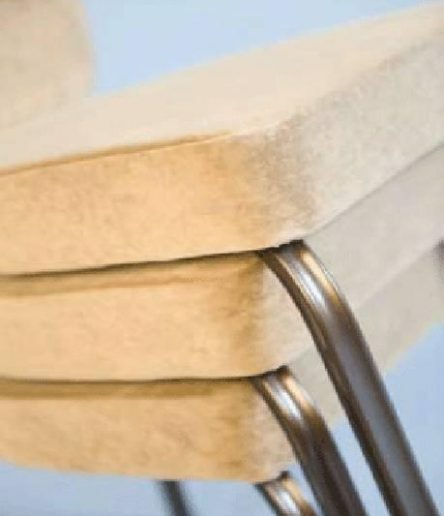 Suitable for heavy contract use, this stackable collection has a slender top grip allowing for easy handling and movement while giving an aesthetically appealing look to the chair. 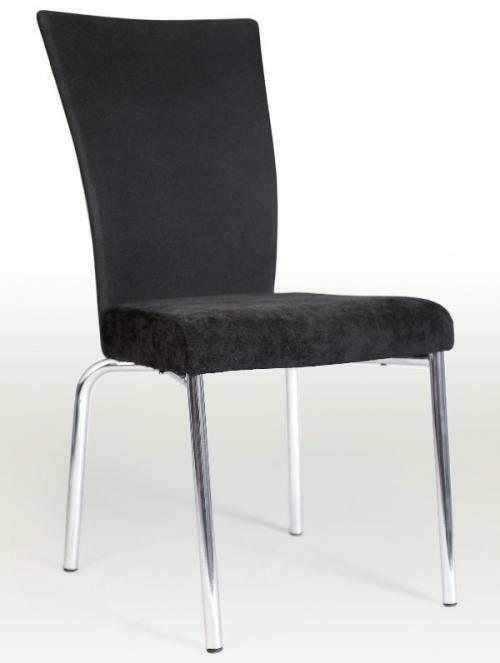 Ferro is a collection with a wide range of chairs all manufactured from quality steel. 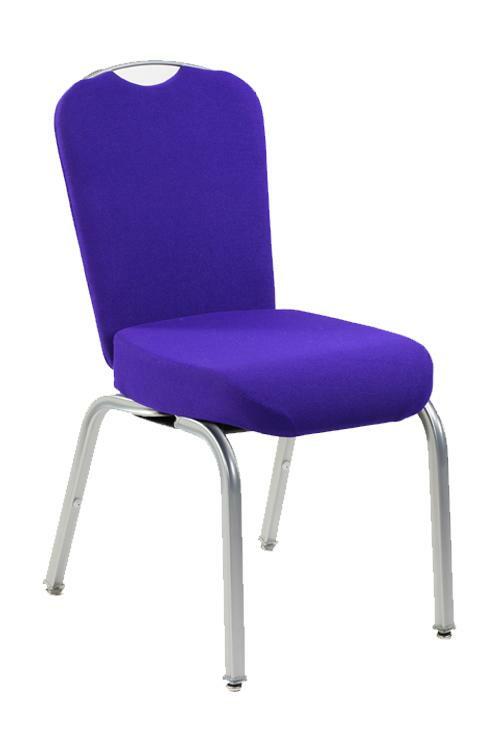 Suitable for restaurants, hotels, conference centres, function rooms and training facilities. 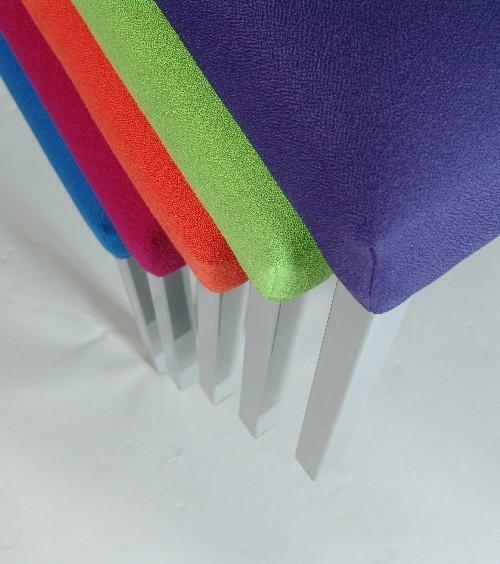 Ferro is made to withstand rigorous use and abuse. 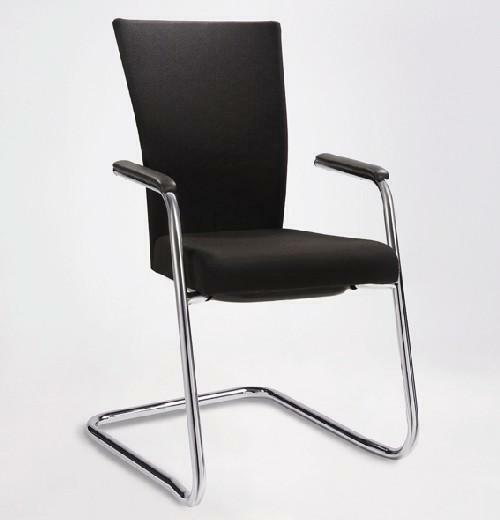 Easily movable using the Intera Chair Trolley and stackable for easy storage. 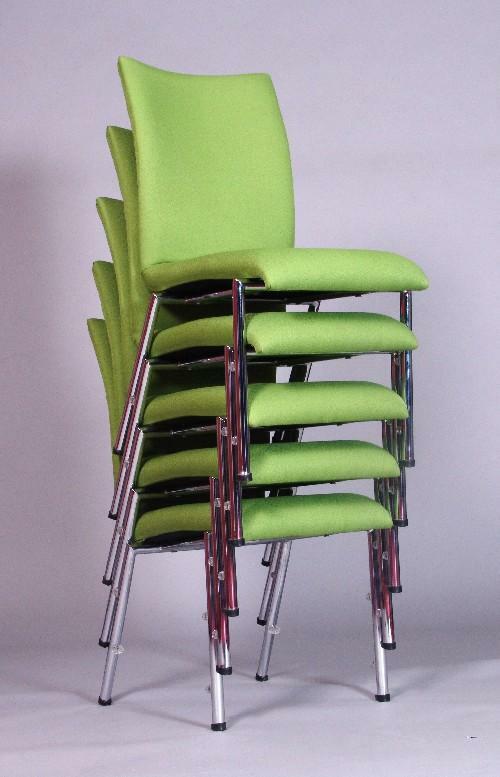 Ferro is a collection with a range of chairs all manufactured from quality steel. 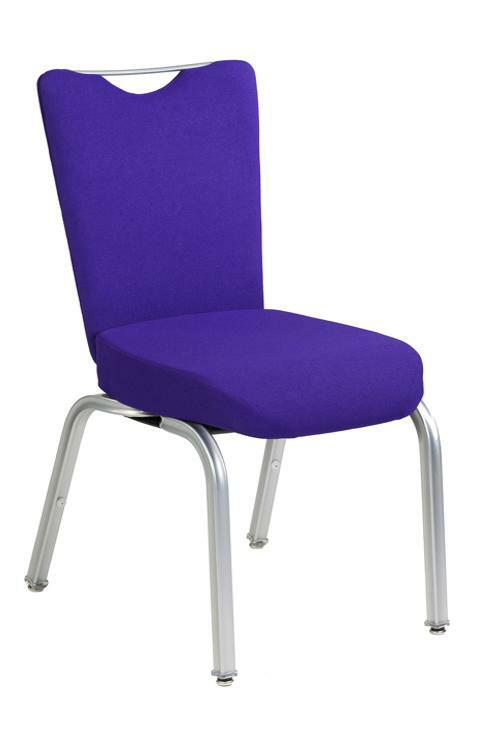 Suitable for restaurants, hotels, conference centres, function rooms and training facilities. 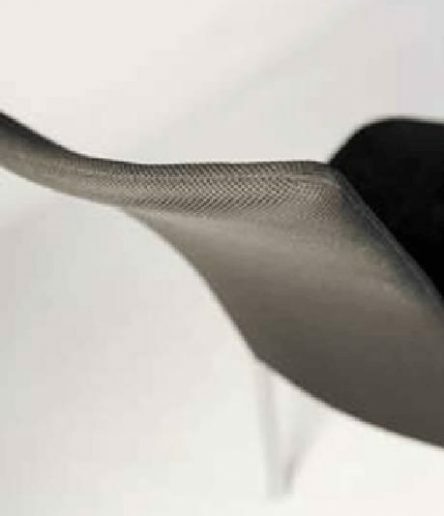 Ferro is made to withstand rigorous use and abuse. 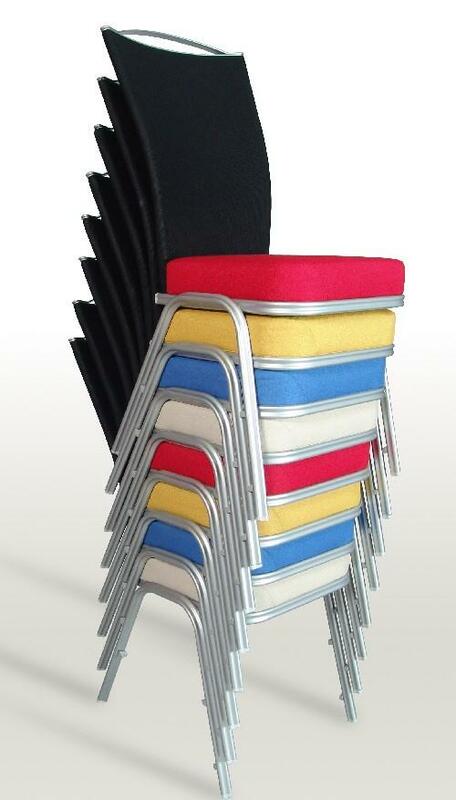 Easily movable using the Intera Chair Trolley and stackable for easy storage. 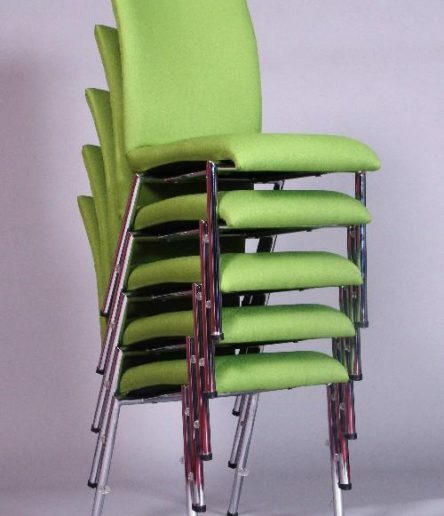 Ferro is a collection with a range of chairs manufactured from quality steel. 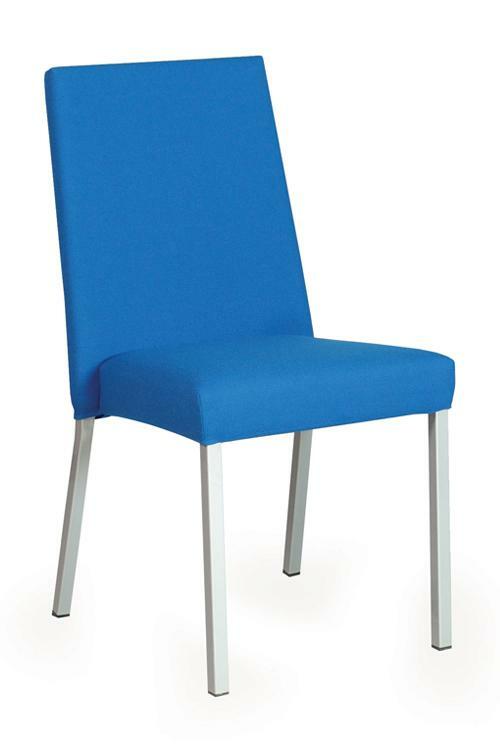 Suitable for restaurants, hotels, conference rooms and training facilities. 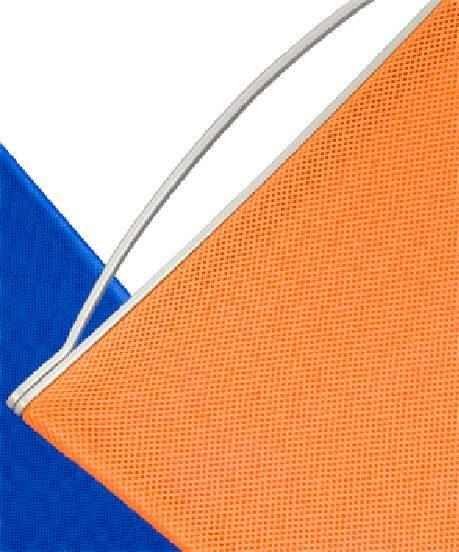 Ferro is made to withstand rigorous use and abuse. 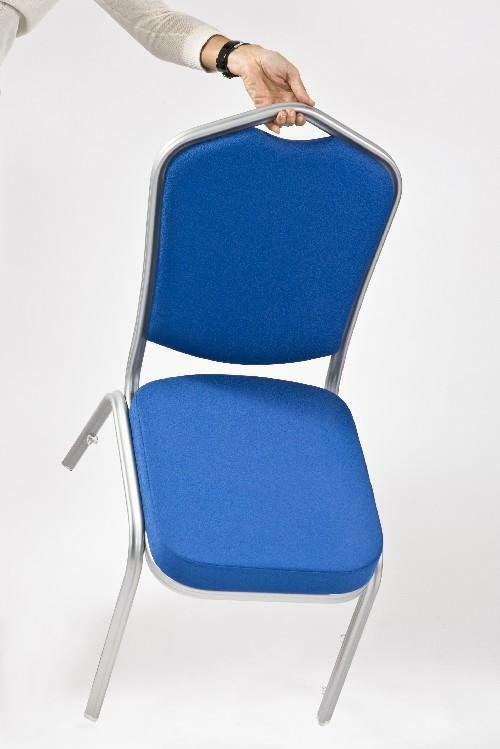 Easily movable using the Intera Chair Trolley and stackable for easy storage. 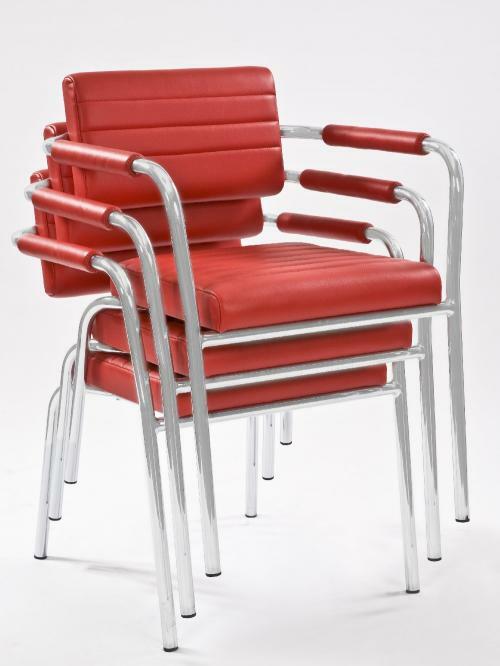 Intermetal has re-launched the Ferro Collection with a range of chairs all manufactured from quality steel . 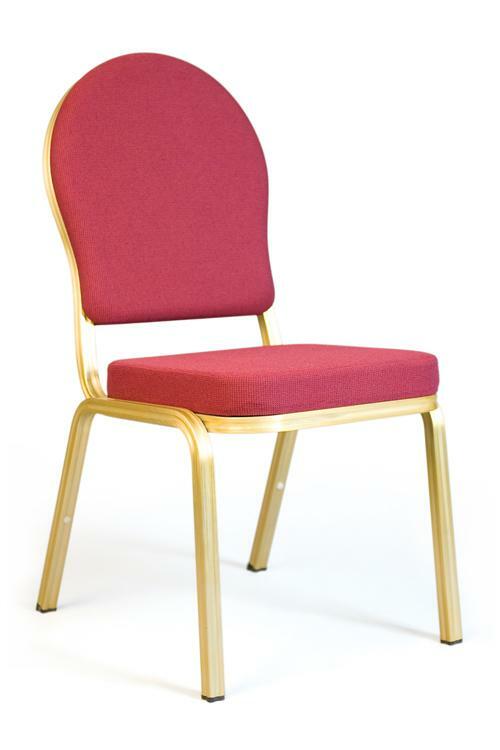 Suitable for restaurants, hotels, conference centres, function rooms and training facilities the Ferro Collection can withstand rigorous use and abuse. 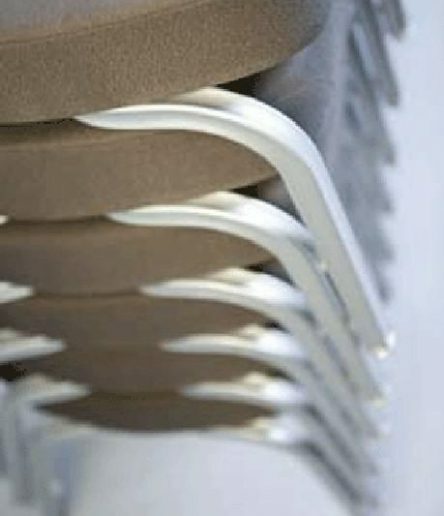 Easily moveable using the Intera Chair and stackable for easy storage. 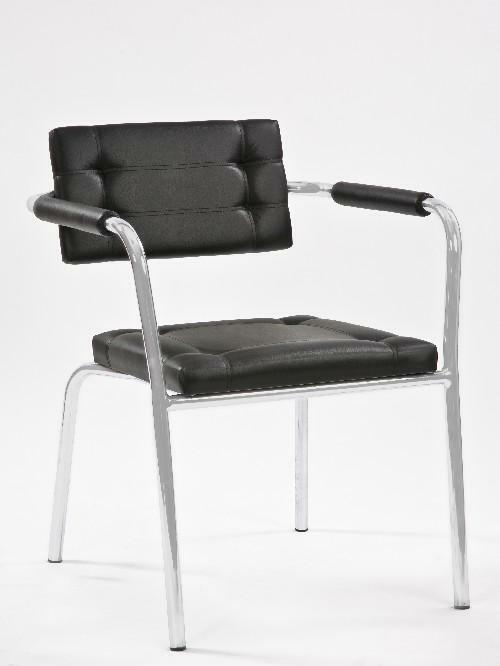 Ferro is a collection with a wide range of chairs manufactured from quality steel. 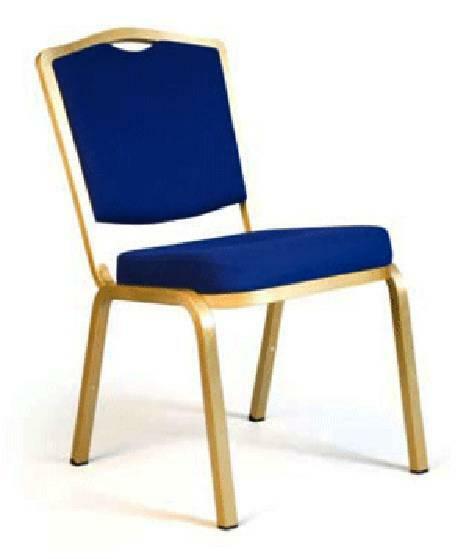 Suitable for restaurants, hotels, conference centres, function rooms and training facilities. 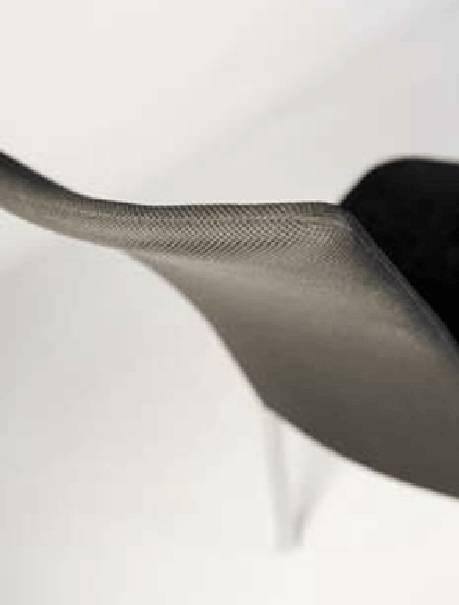 Ferro is made to withstand rigorous use and abuse. 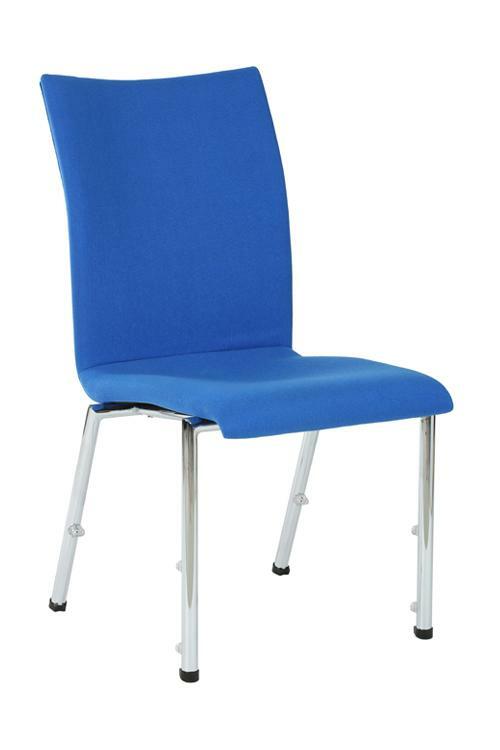 Easily movable using the Intera Chair Trolley and stackable for easy storage. 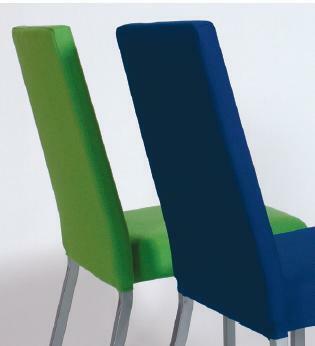 The Alulite Chair Collection from Intermetal Ltd. has been manufactured using a special triangular aluminum profile. 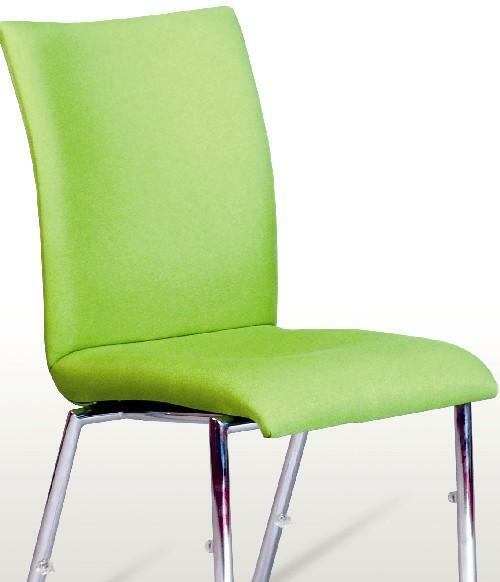 As the name suggests the aluminium chairs are light in weight, yet deceptively strong in stature. 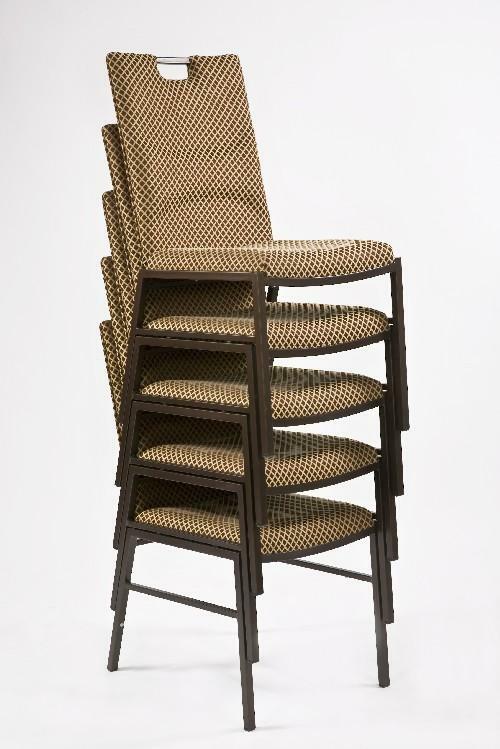 A versatile collection that is easy to move, easy to set up and easily stored as the chairs stack 10 high. 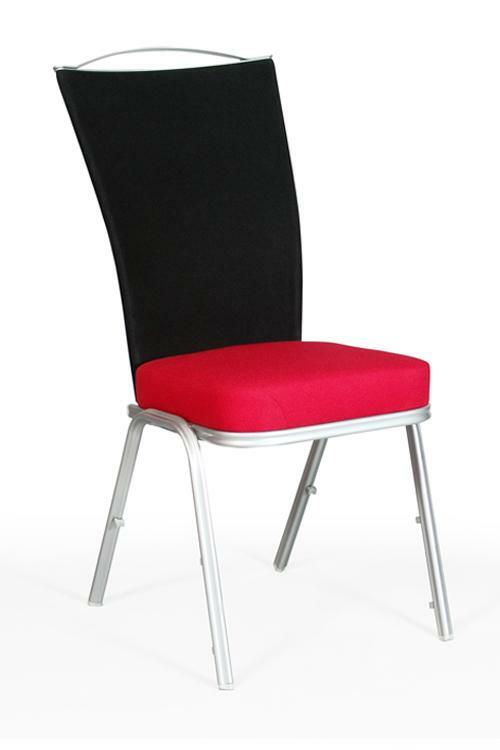 Manufactured from a fluted aluminium profile, the Econo Chair is available in four different designs. 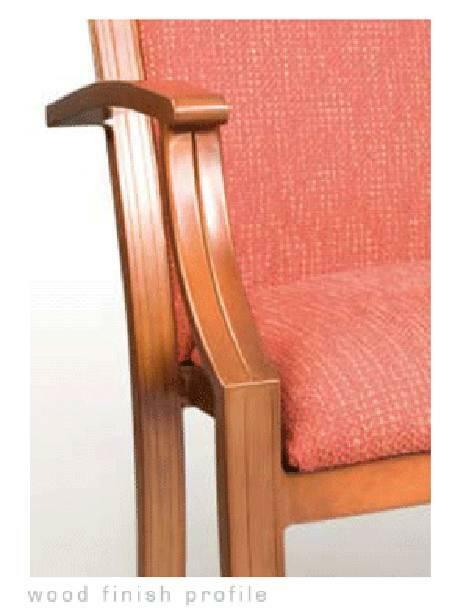 Perfect for the value conscious customer, the collection provides comfort that users expect and is readily available when short lead times are given. 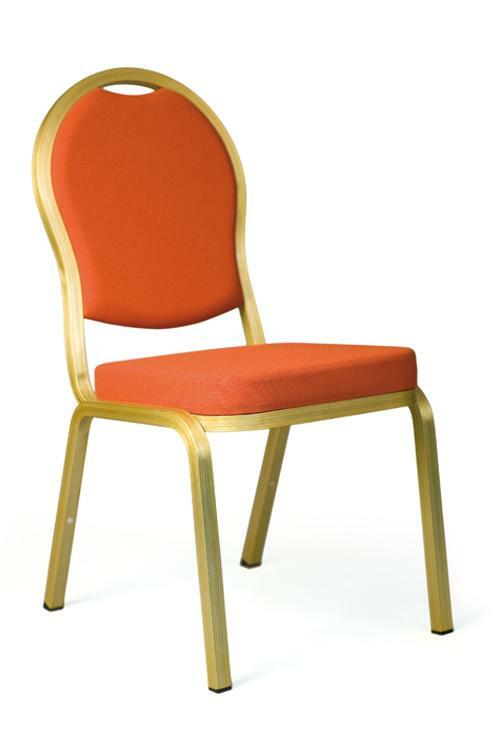 Manufactured from a fluted aluminium profile, the Econo Chair is available in four different designs. 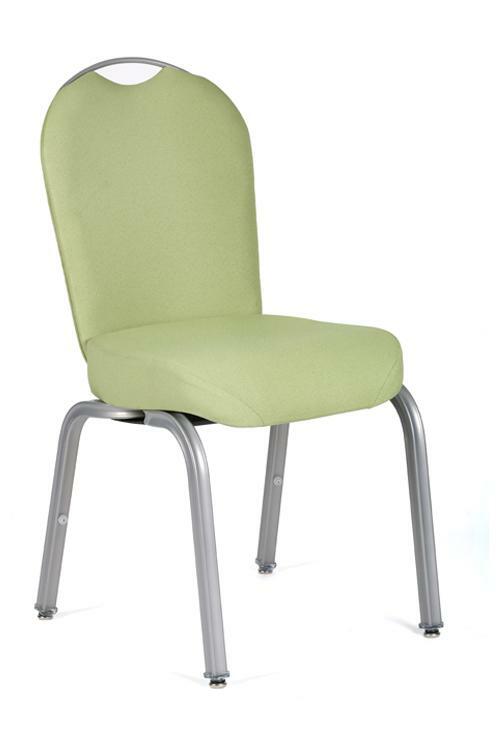 Perfect for the value conscious customer, the collection provides the comfort that users expect and is readily available when short lead times are given. 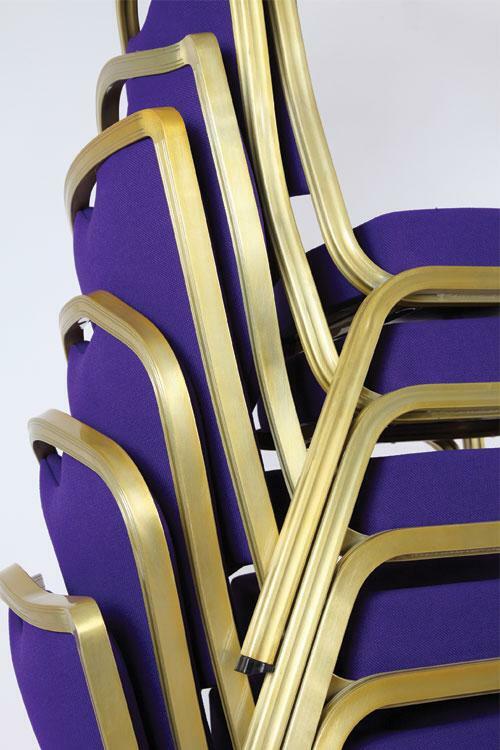 Manufactured from a fluted aluminium profile, the Econo Chair collection is available in four different designs. 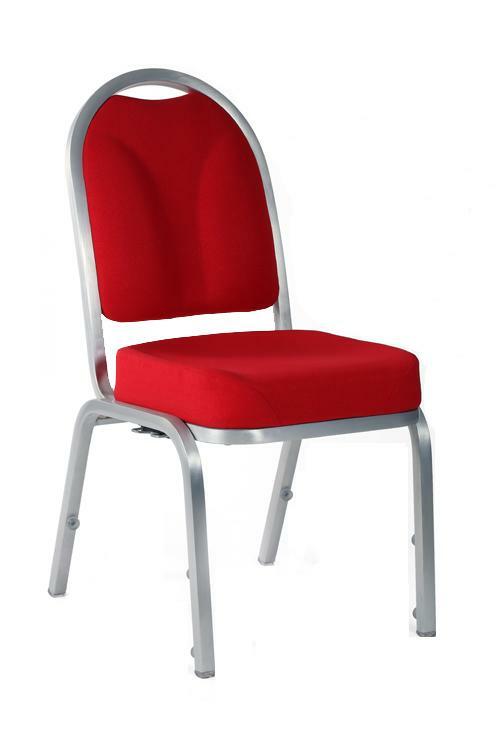 Perfect for the value conscious customer, the collection provides the comfort that users expect and is readily available when short lead times are given. 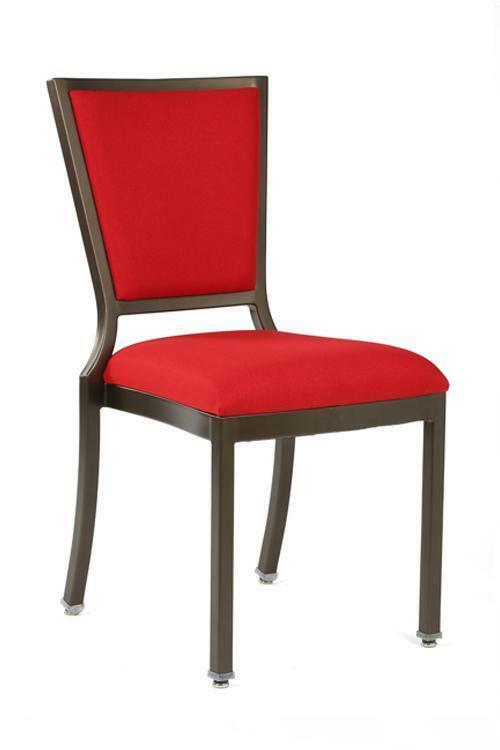 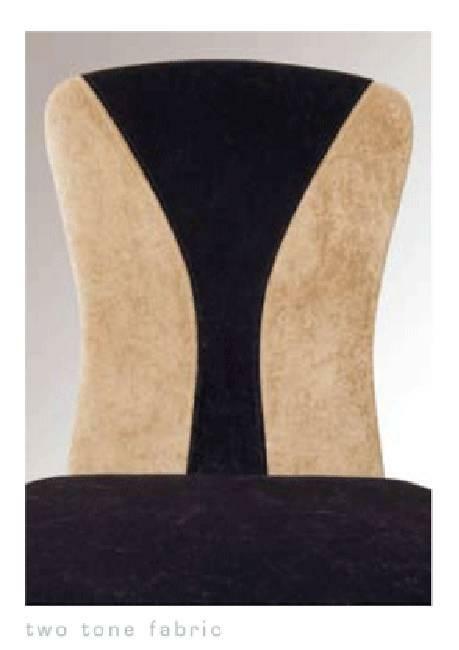 The Verona Chair Collection pays homage to an era gone by combining classic elegance with modern day chic. 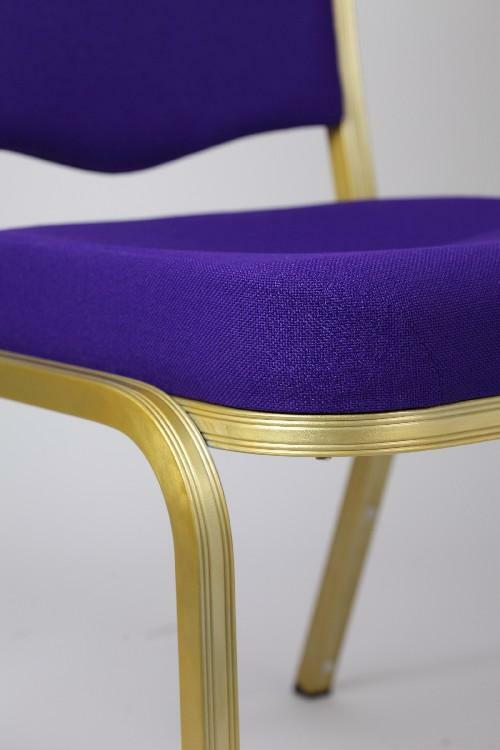 Comprising of four styles, each chair is manufactured from a sturdy full cast aluminium base that is fitted with a sculptured seat and back and powder coated in a mahogany finish. 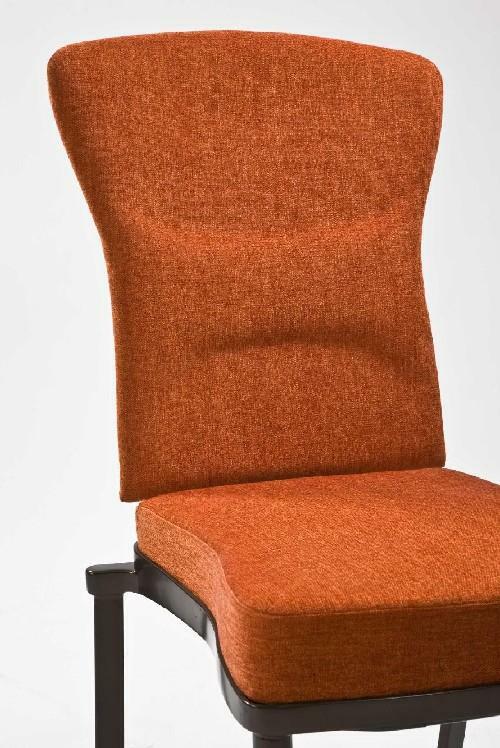 The Verona Collection guarantees unparalleled comfort as each chair back gently flexes while seated. 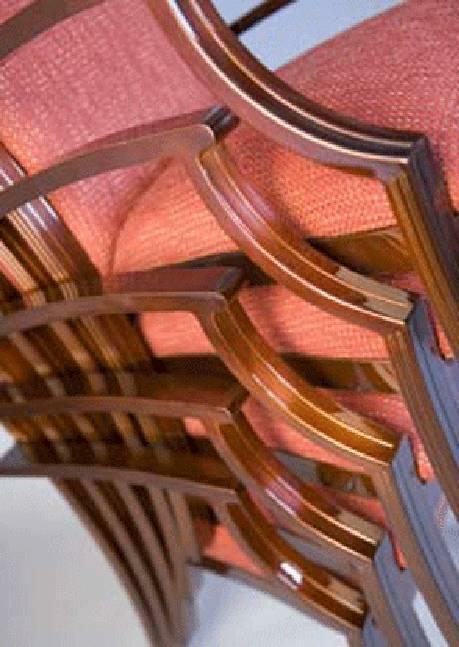 Phenomenally strong and visually appealing, the Verona Collection can be specified with confidence. 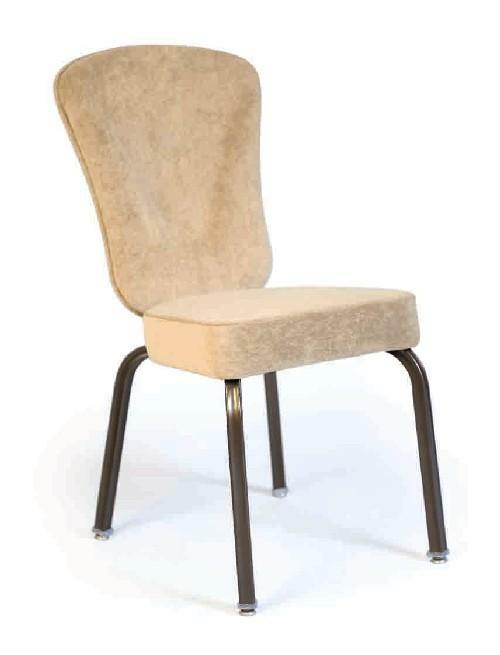 The Verona Chair Collection pays homage to an era gone by combining classic elegance with modern day chic. 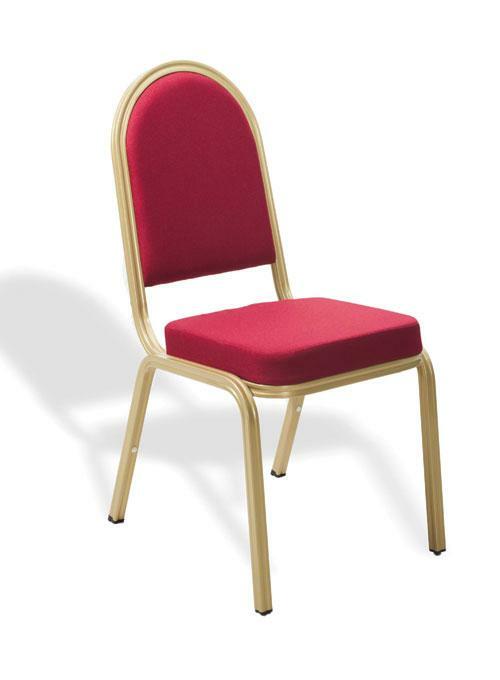 Comprising of four styles, each chair is manufactured from a sturdy full cast aluminium base that is fitted with a sculptured seat and back and powder coated in a mahogany finish. 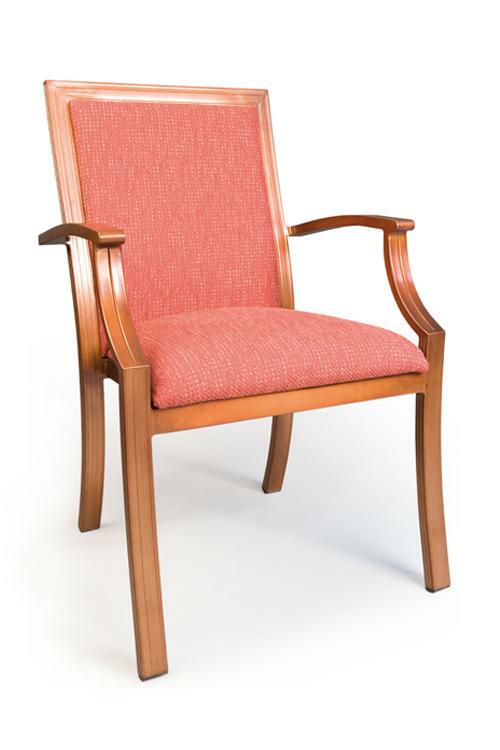 The Verona Collection guarantees unparalled comfort as each chair back gently flexes while seated. 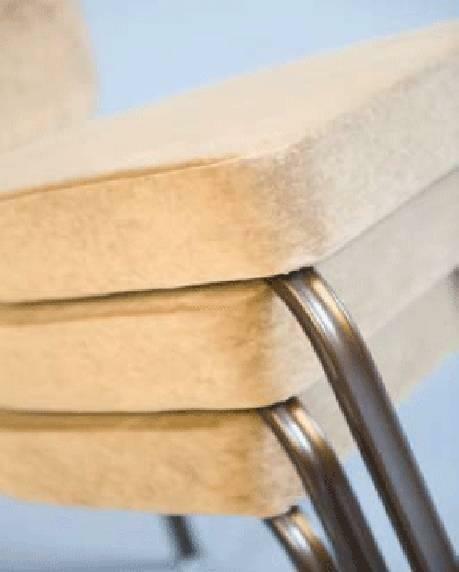 Phenomenally strong and visually appealing, the Verona Collection can be specified with confidence. 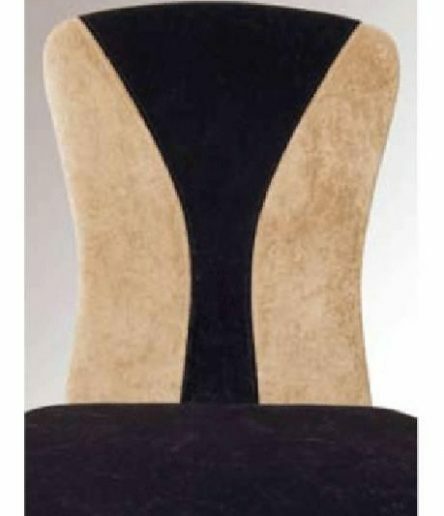 The Verona Chair Collection pays homage to an era gone by combining classic elegance with modern day chic. 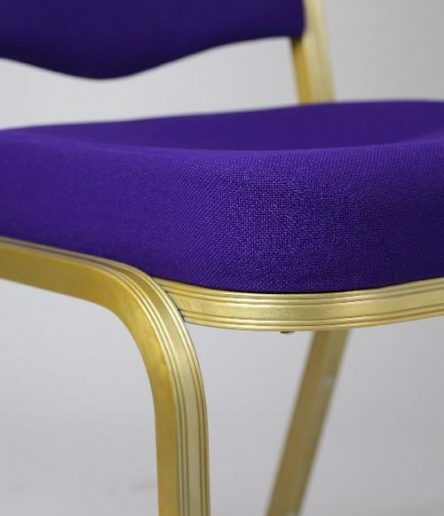 Comprising of four styles, each chair is manufactured from a sturdy full cast aluminium base that is fitted with a sculptured seat and back and powder coated in a mahogany finish. 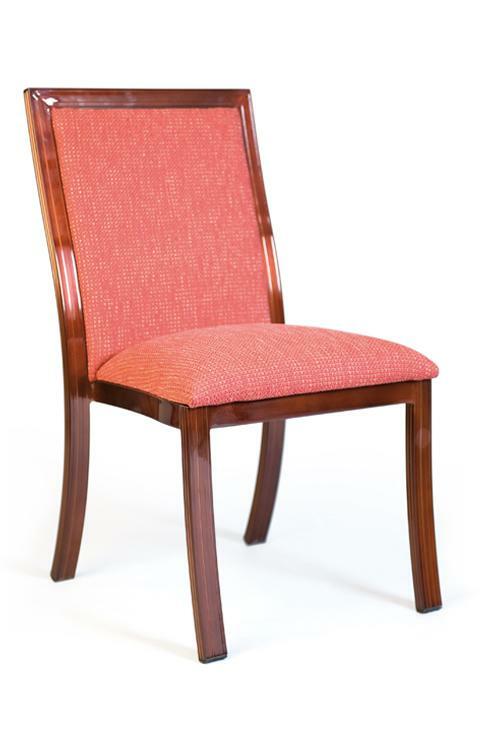 The Verona Collection guarantees unparalled comfort as each chair back gently flexes while seated. 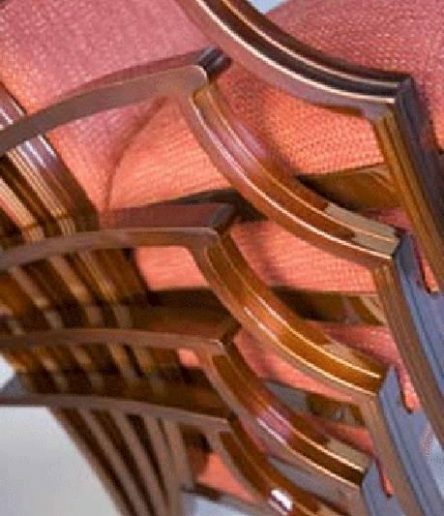 Phenomenally strong and visually appealing, the Verona Collection can be specifiied with confidence. 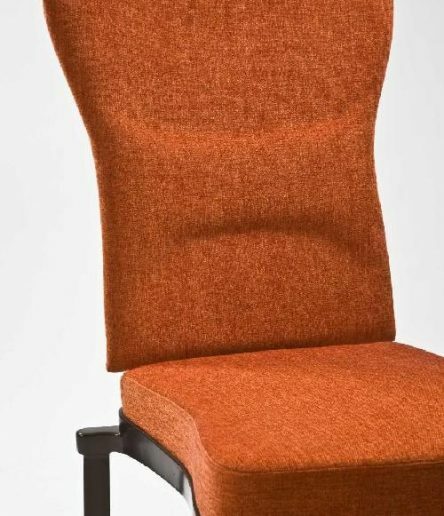 Immerse yourself in the comfort of the Vibe, a contemporary multi-purpose chair collection that is available in 3 different upholstered designs. 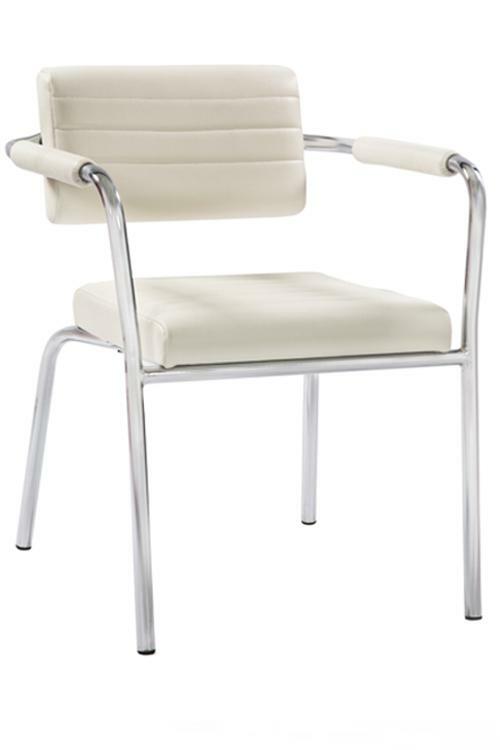 A high performance collection that is chrome plated and suitable for: conference rooms, meeting rooms, waiting areas or any area that requires an element of style.